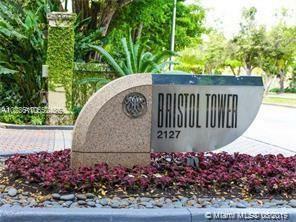 Bristol Tower is a 40-story tower overlooking Biscayne Bay and the city of Miami. 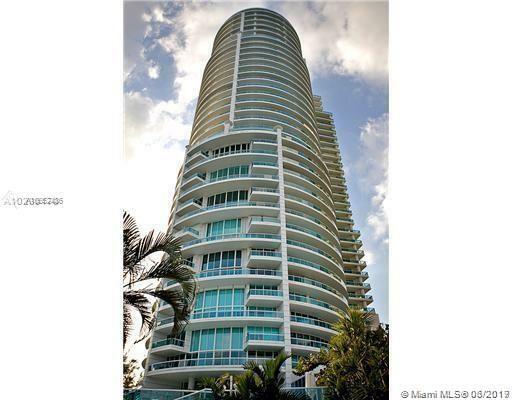 Designed by Luis Revuelta, this cylindrical shape of this building helps it stand out against the Miami skyline. 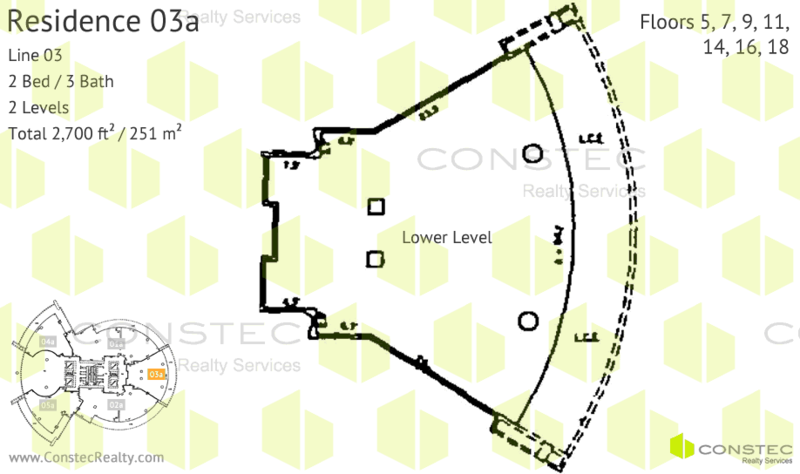 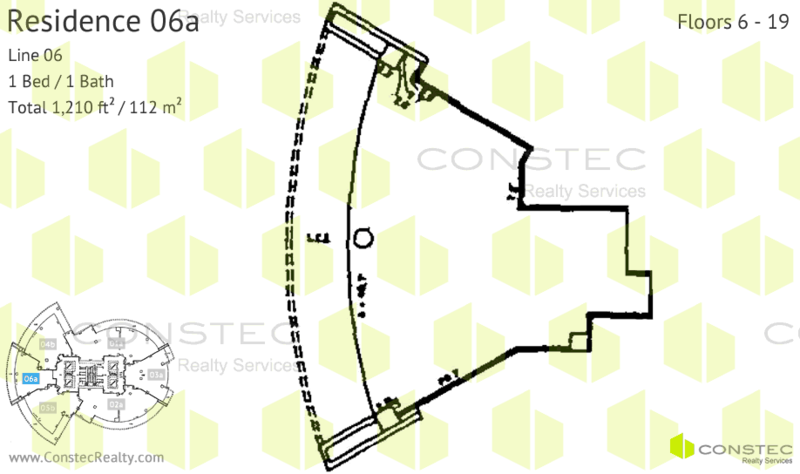 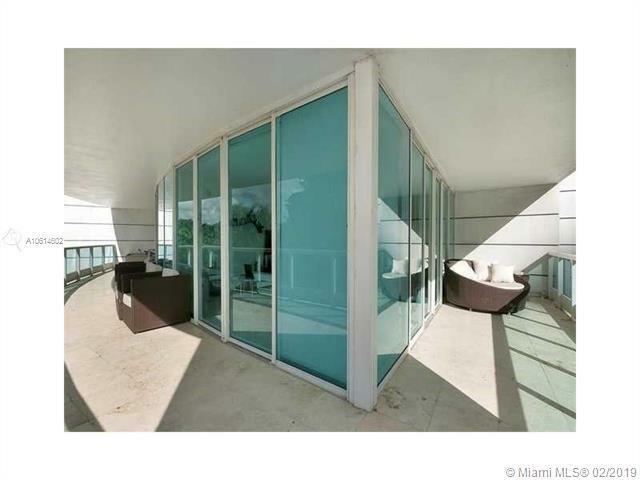 The shape of the building allows for units to have spacious terraces with 270 degree views. 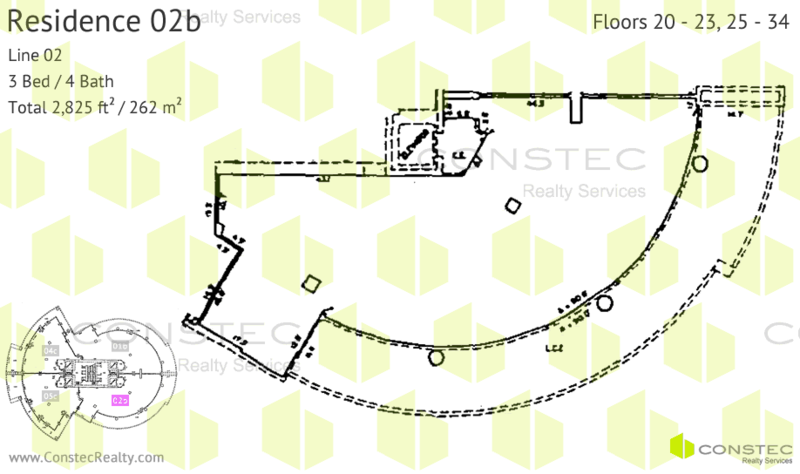 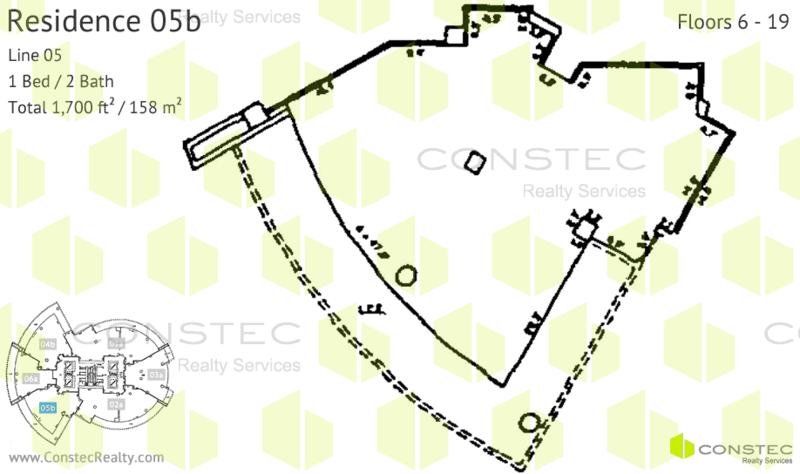 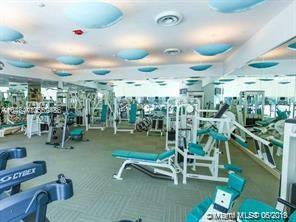 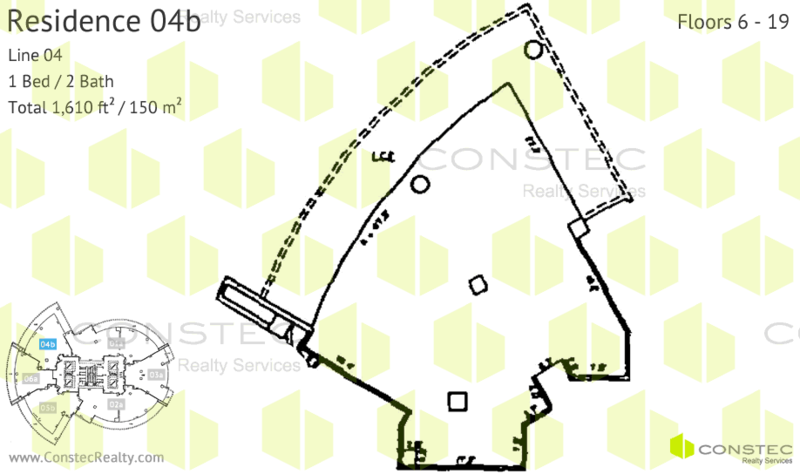 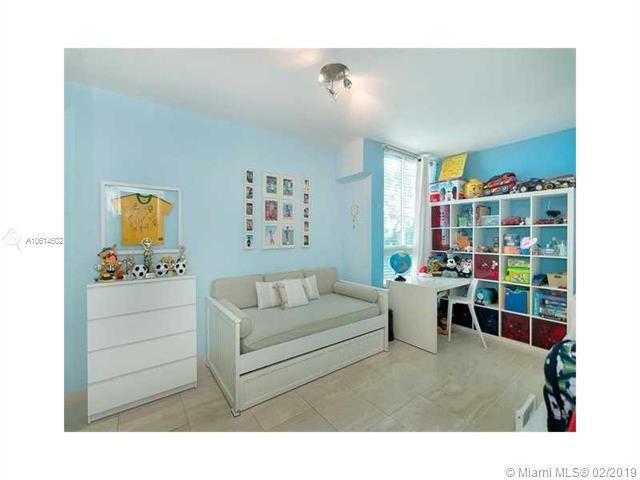 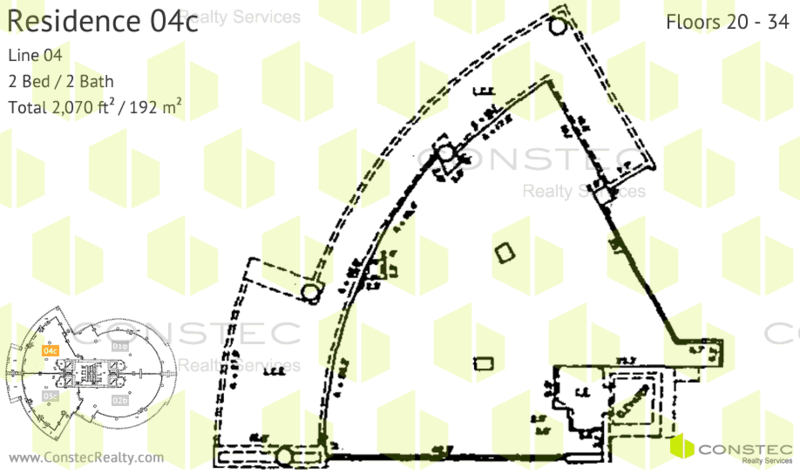 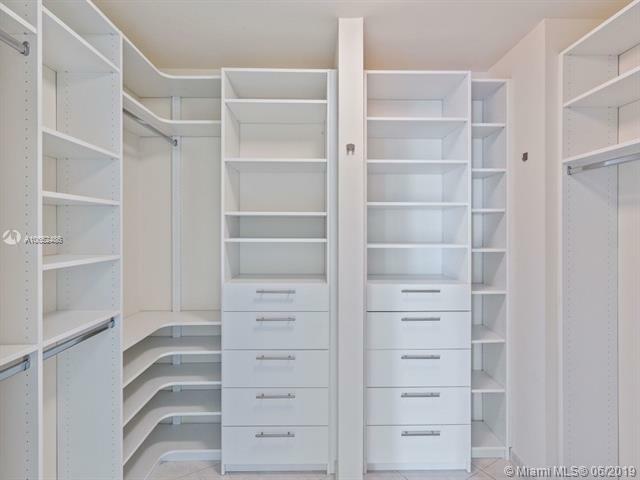 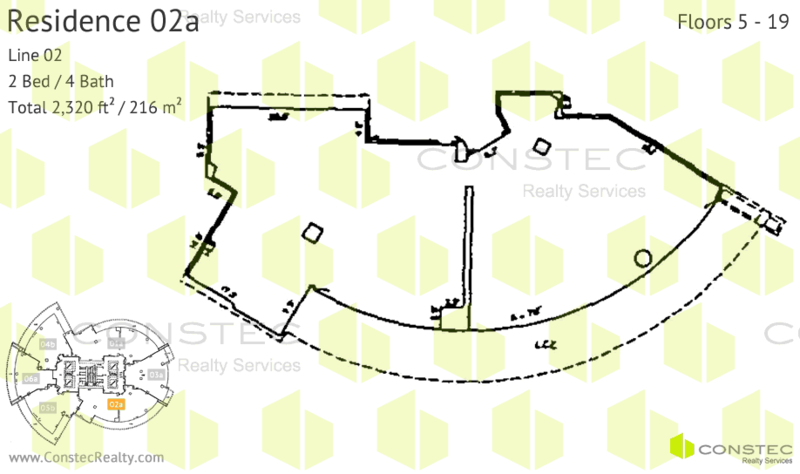 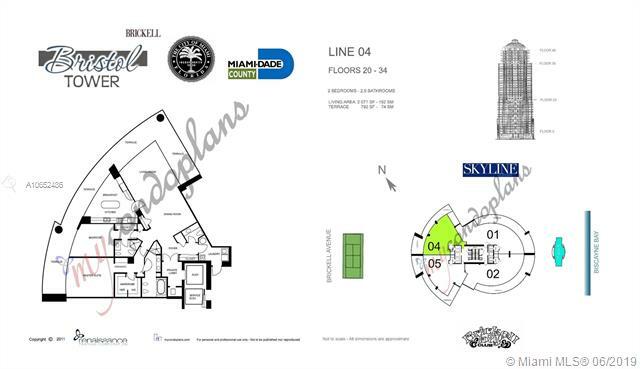 Residences are available from 1 to 5 bedrooms and 1,210 to 9,080 square feet. 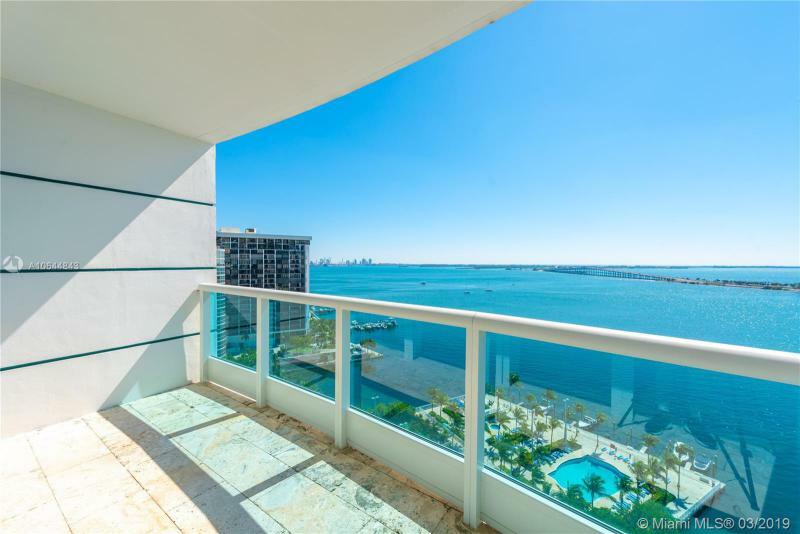 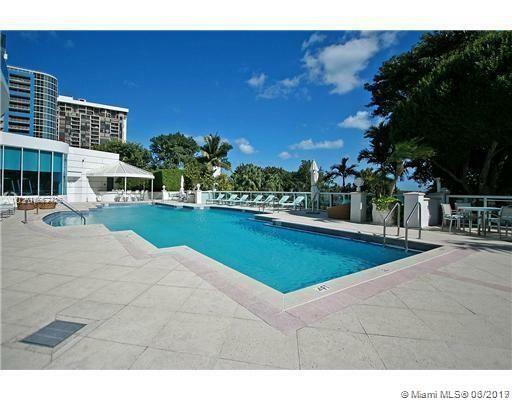 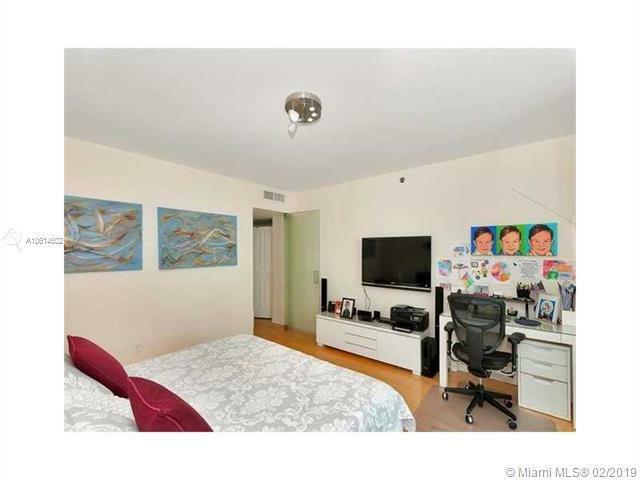 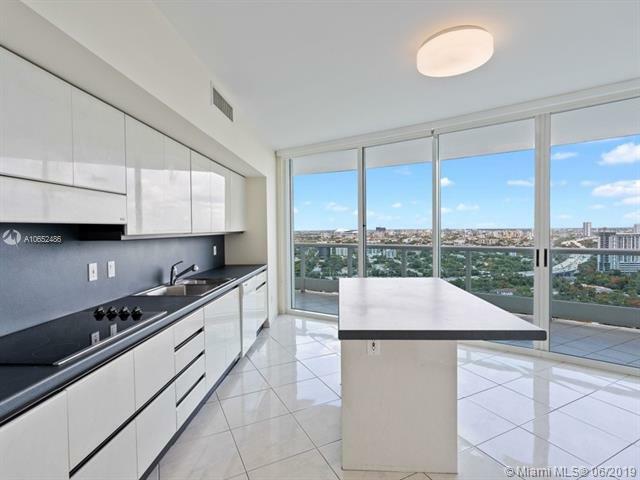 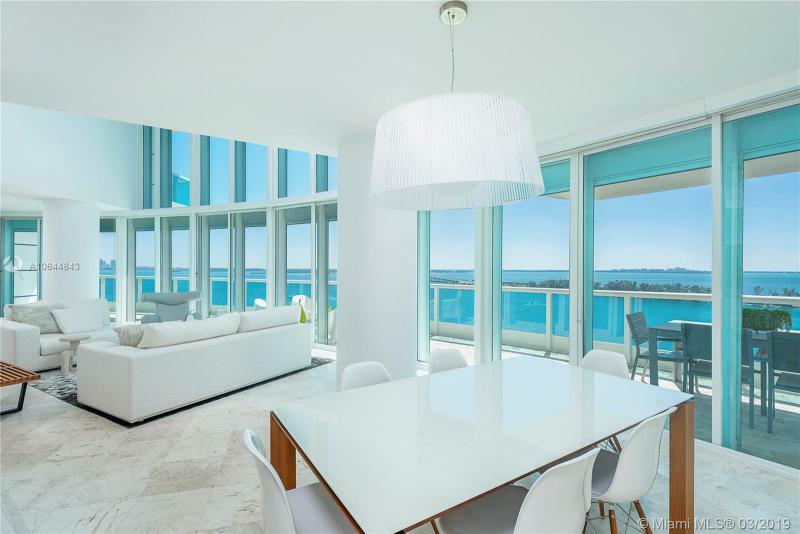 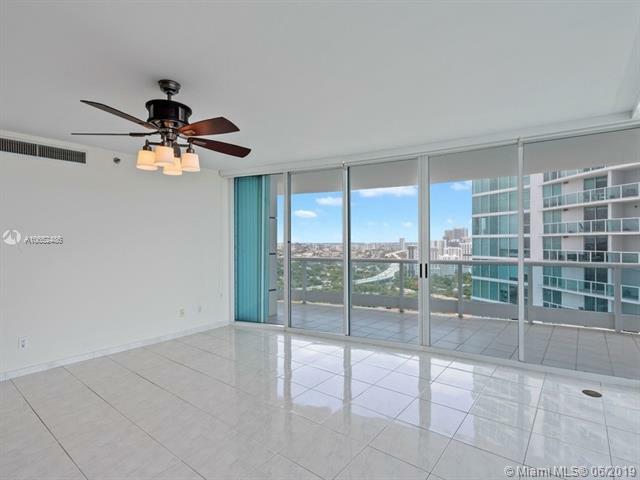 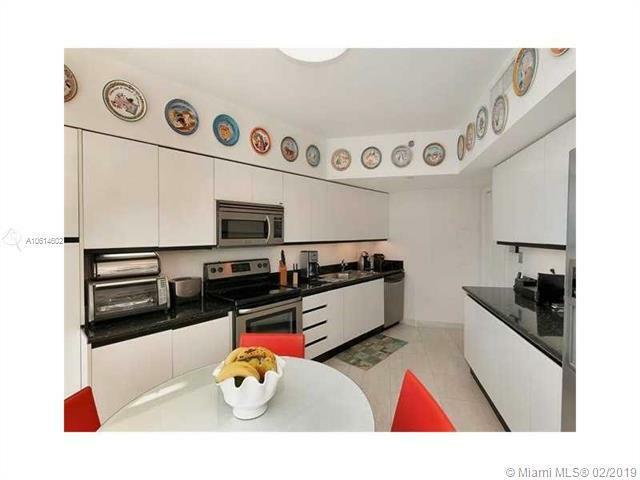 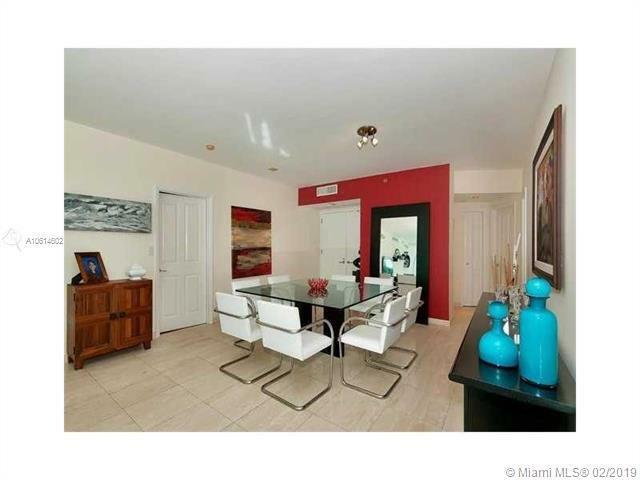 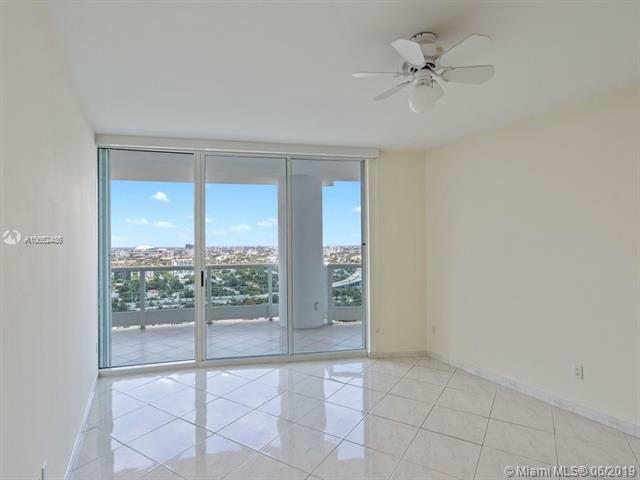 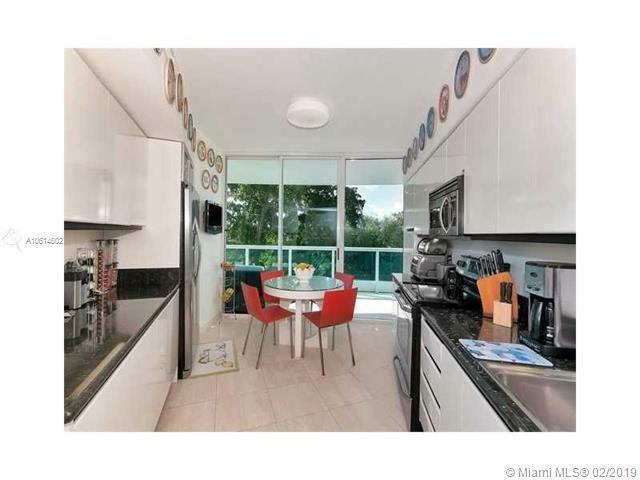 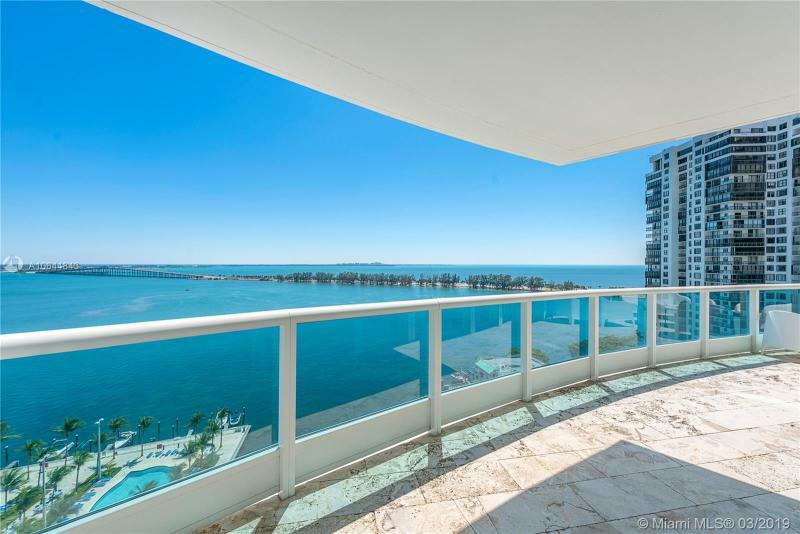 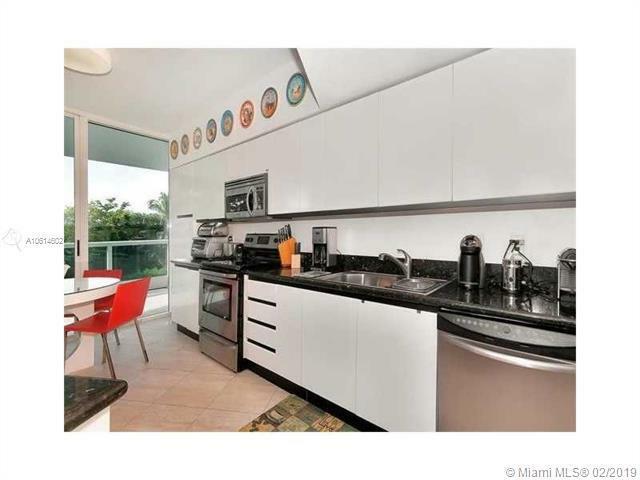 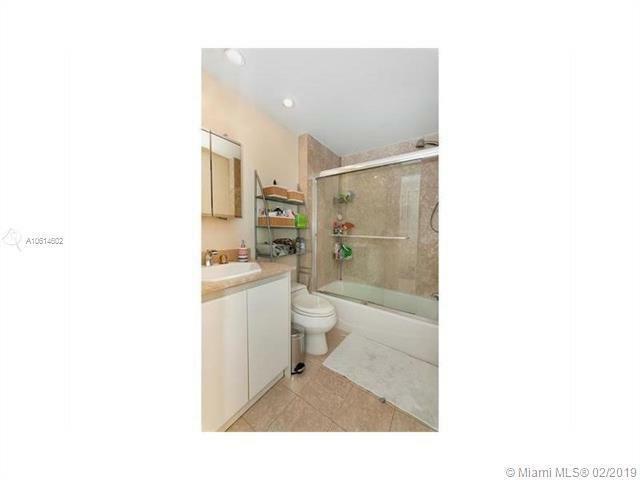 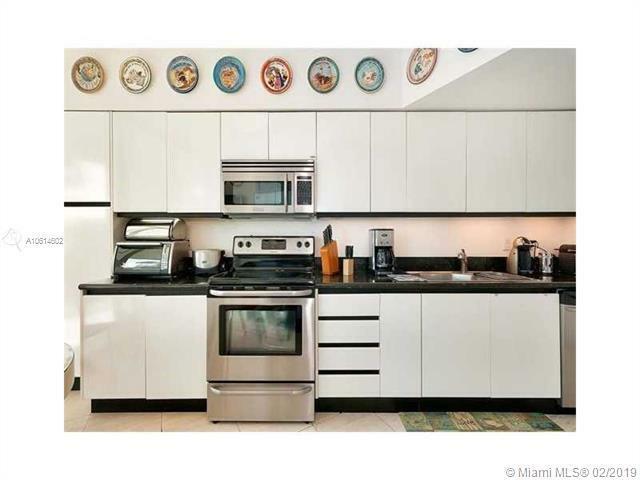 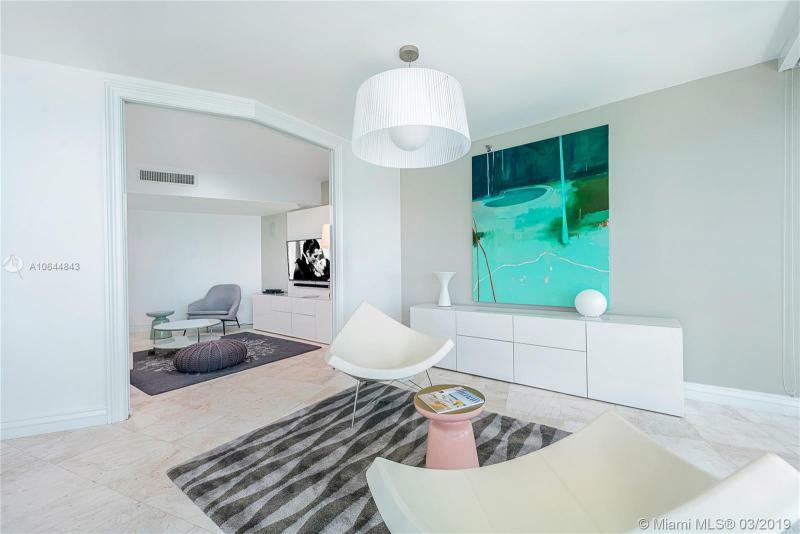 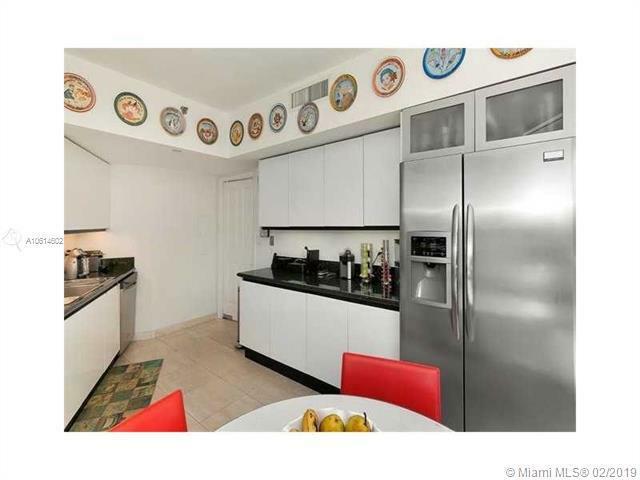 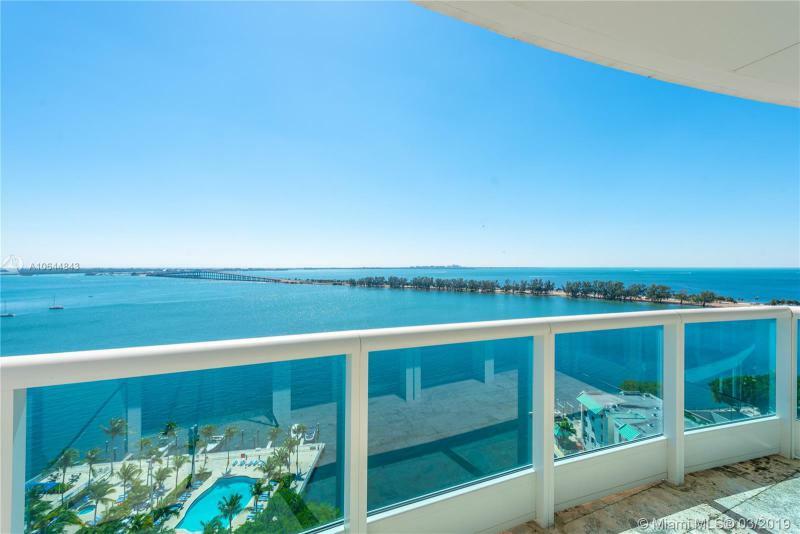 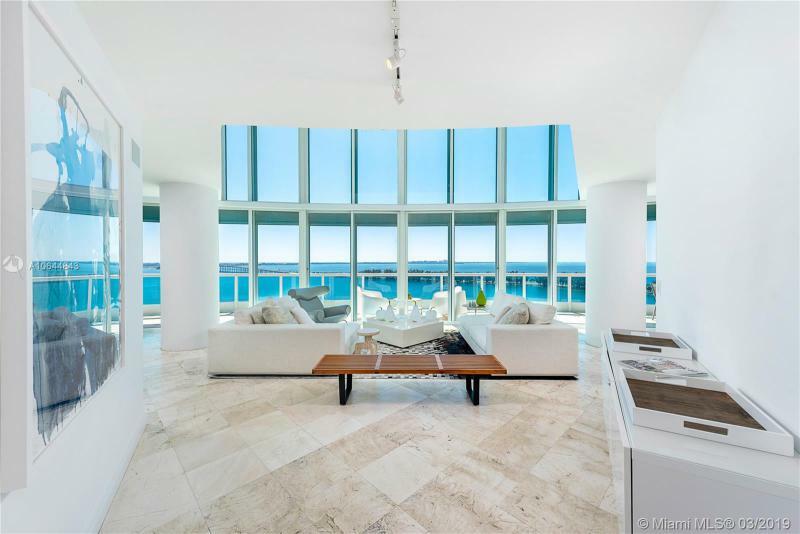 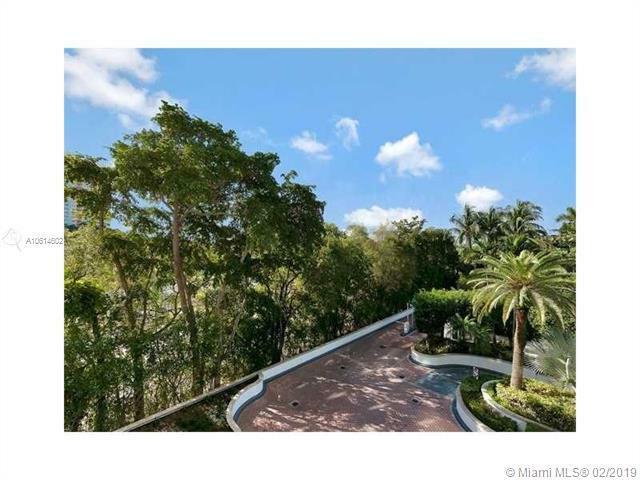 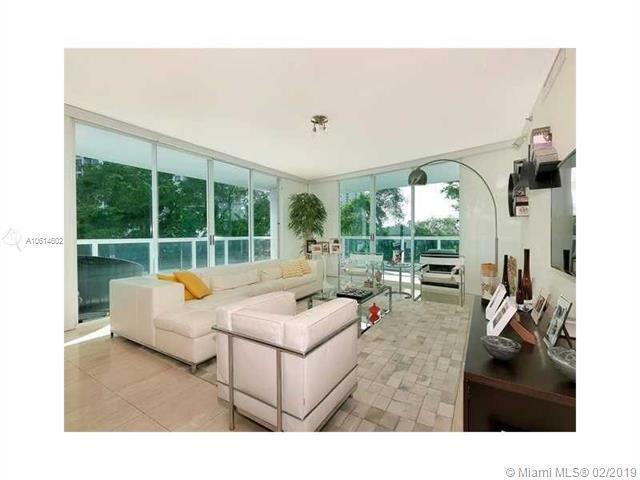 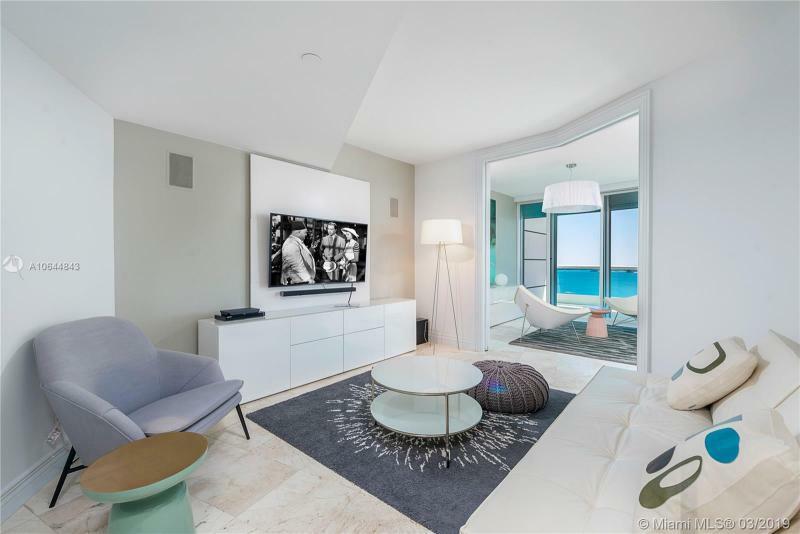 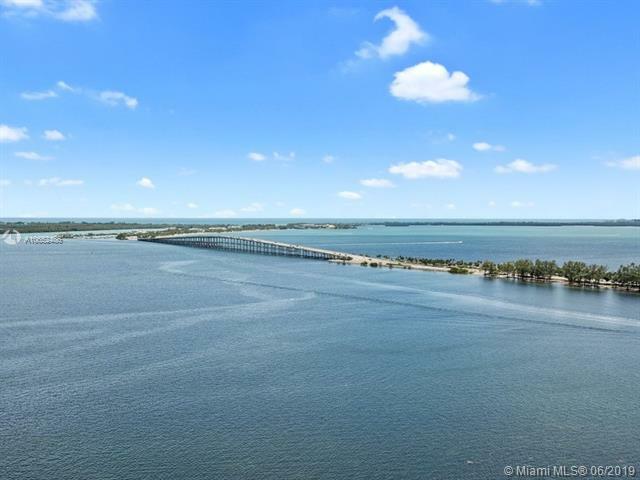 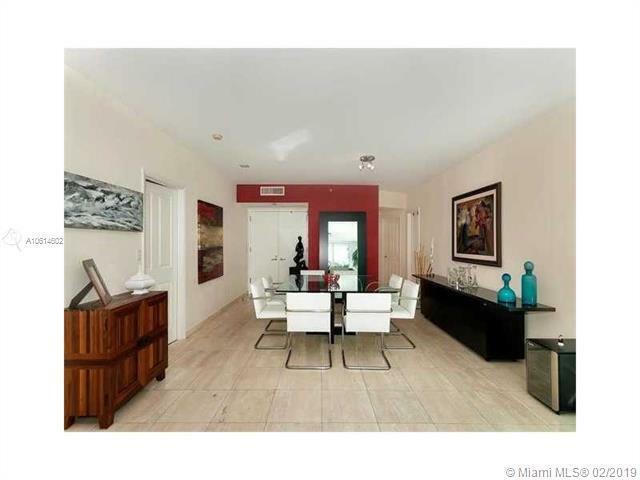 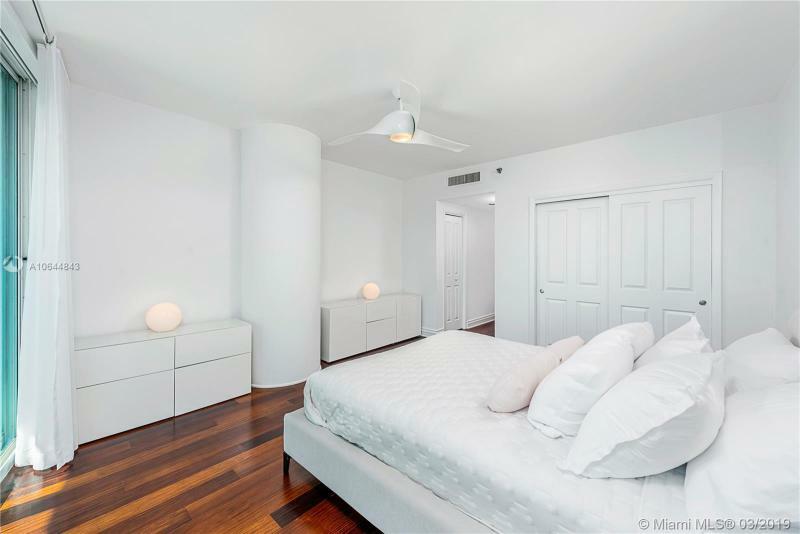 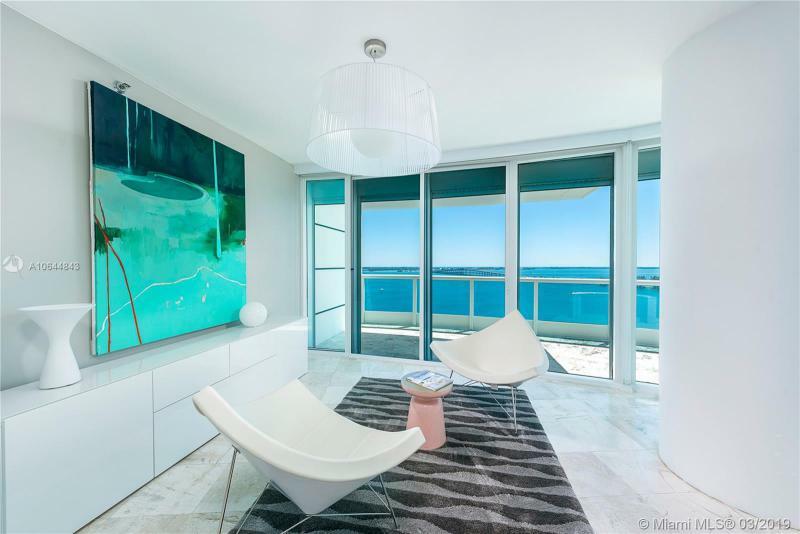 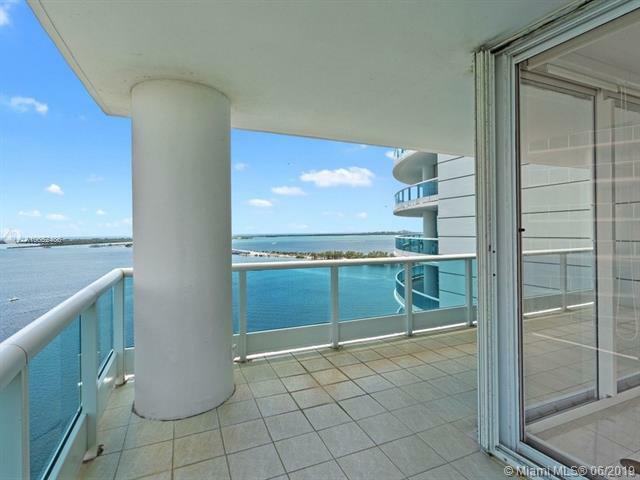 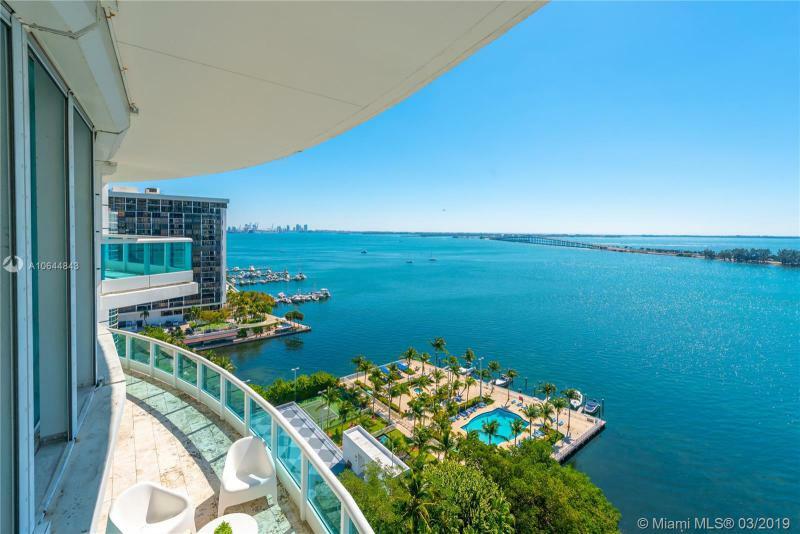 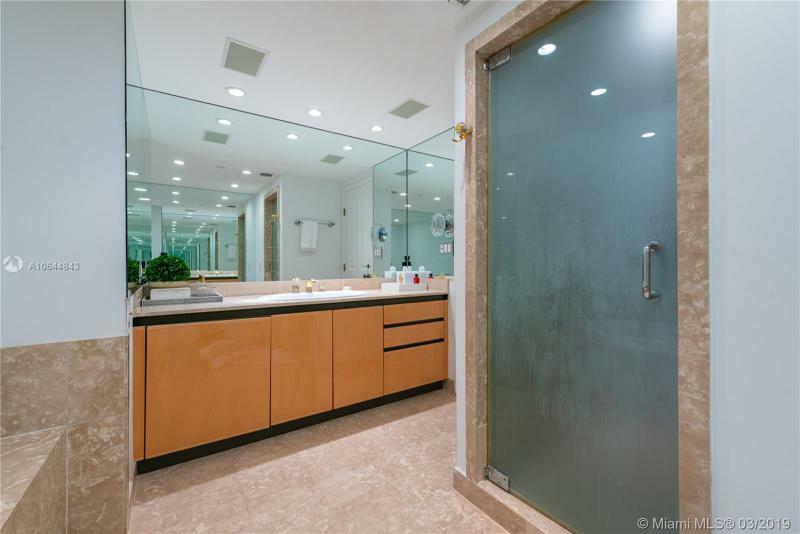 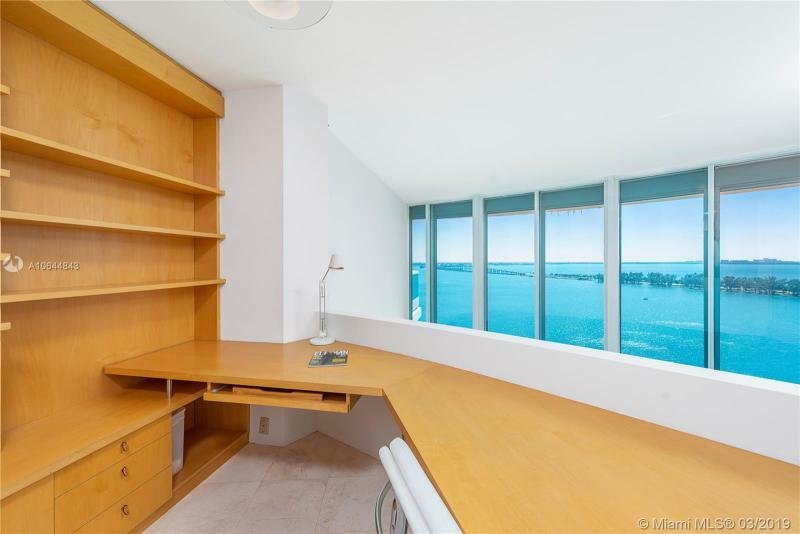 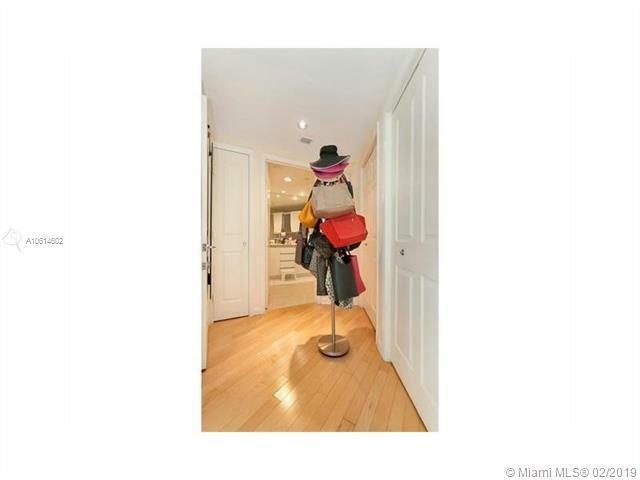 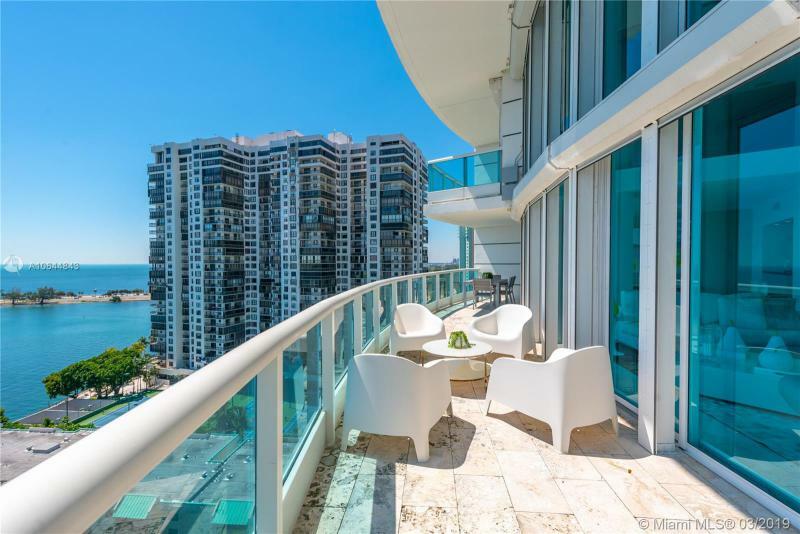 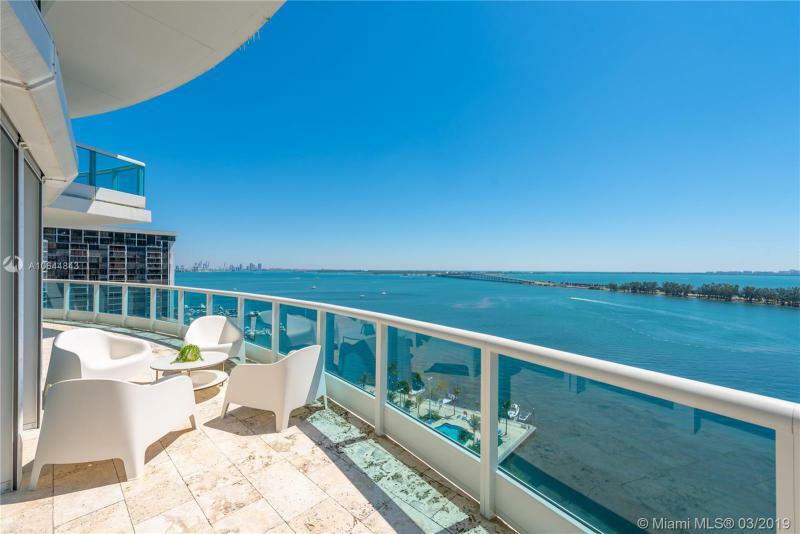 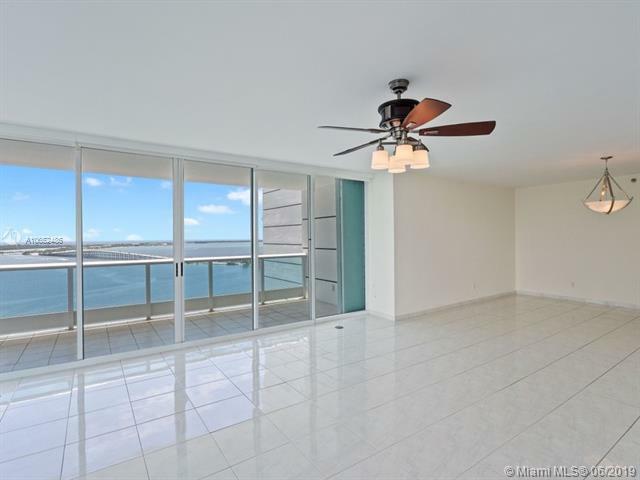 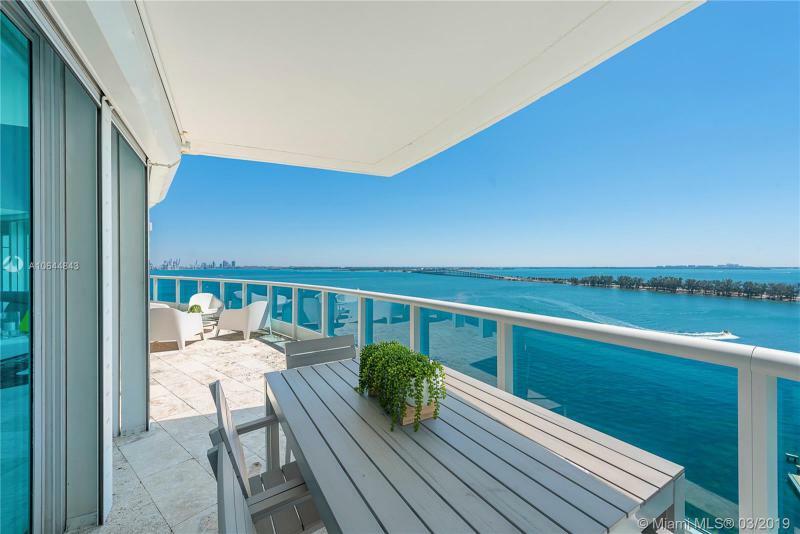 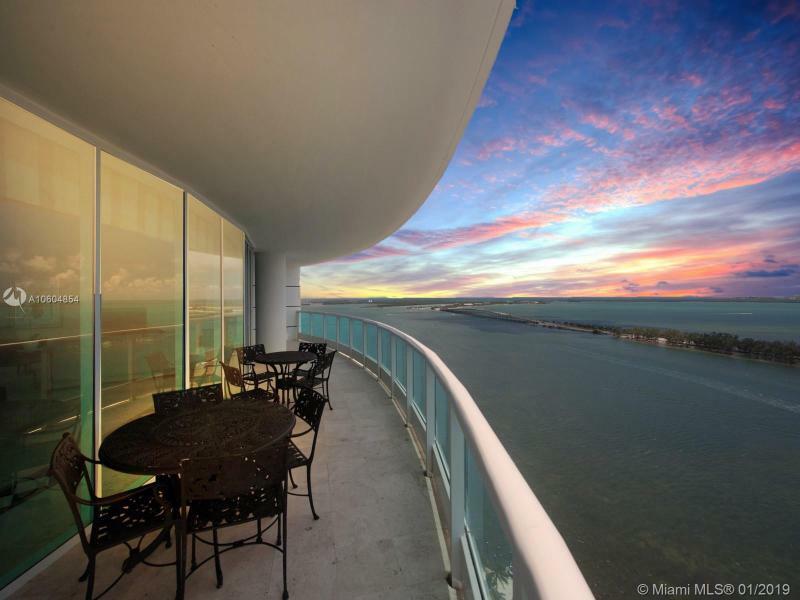 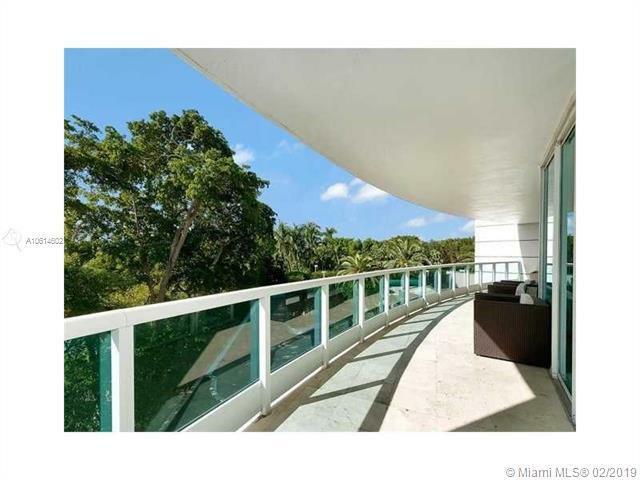 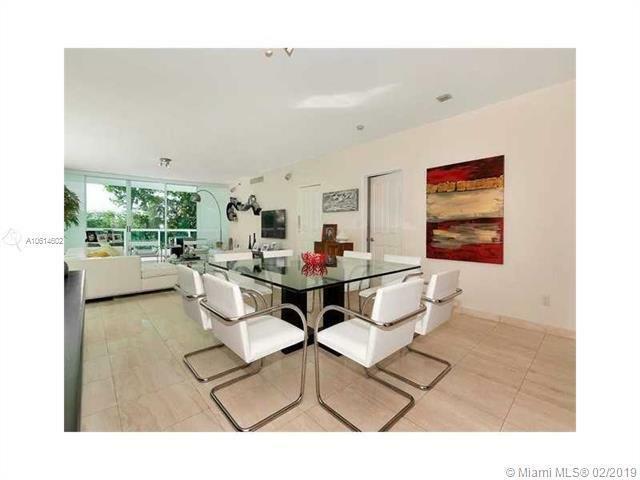 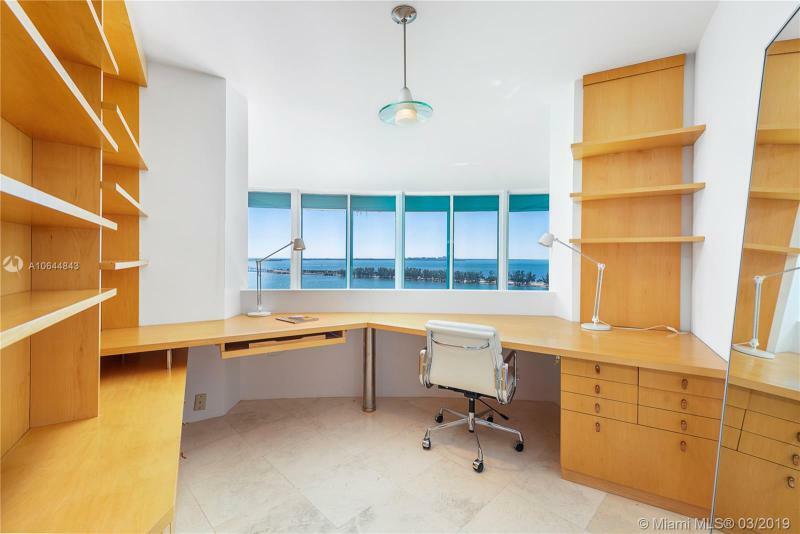 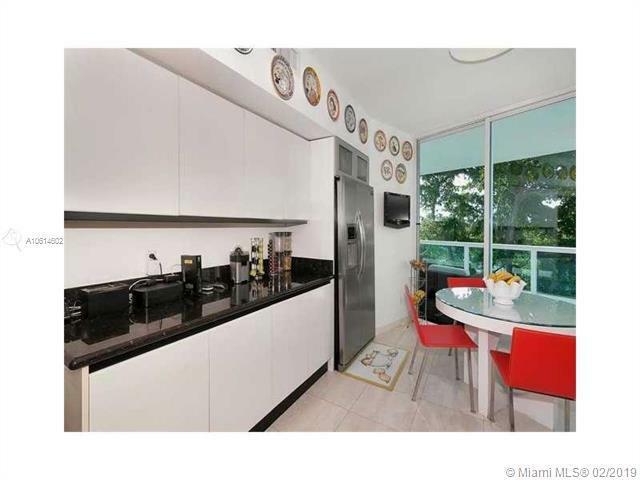 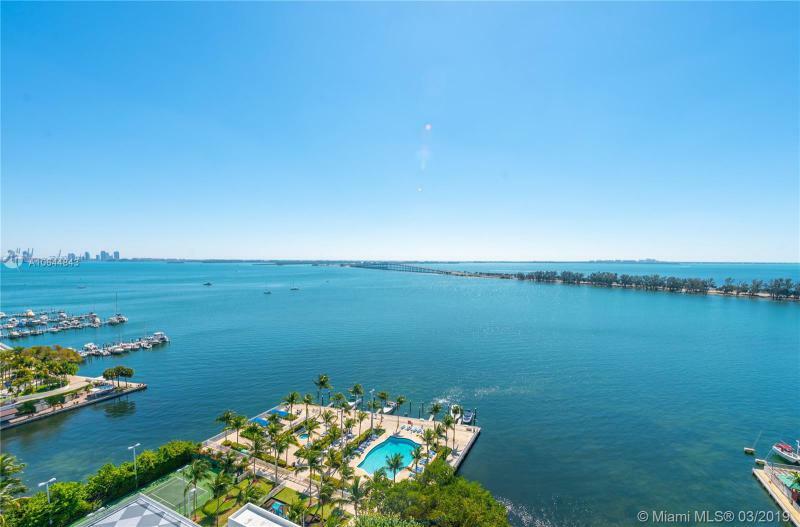 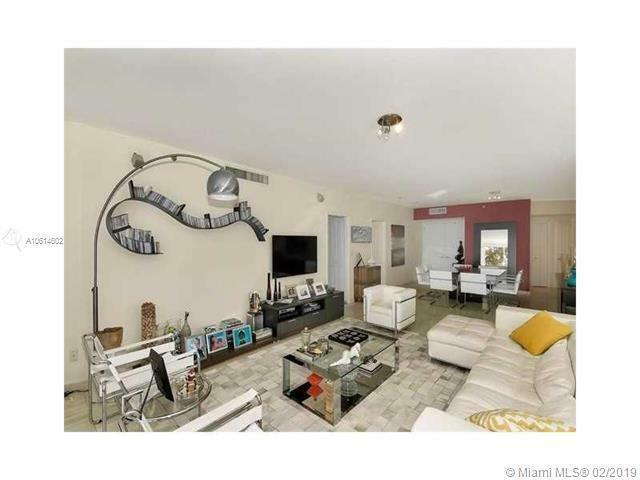 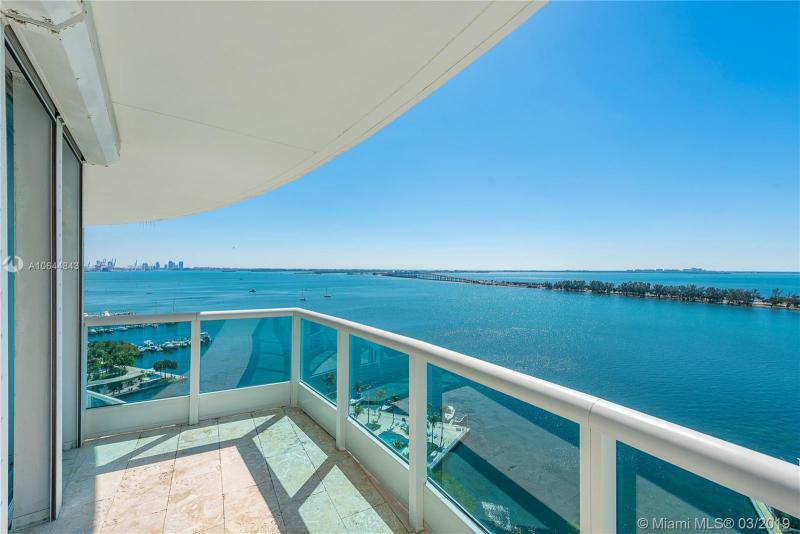 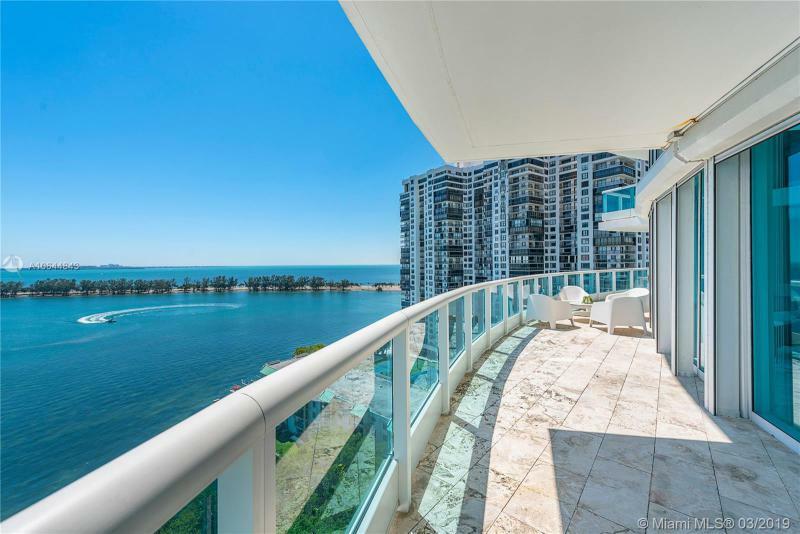 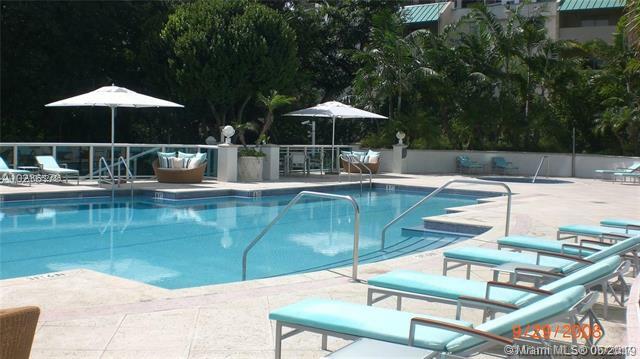 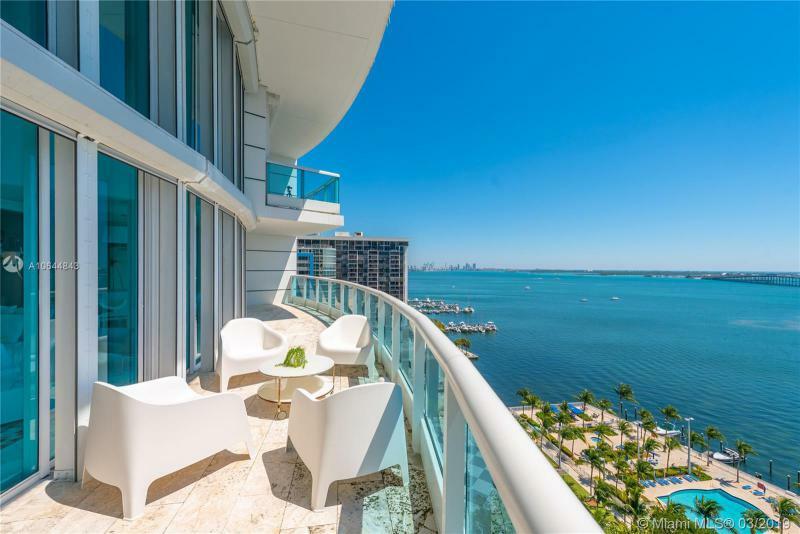 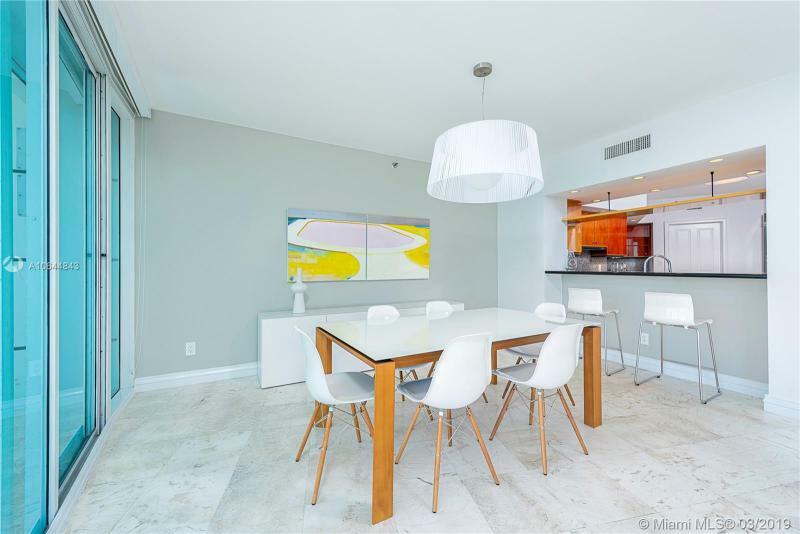 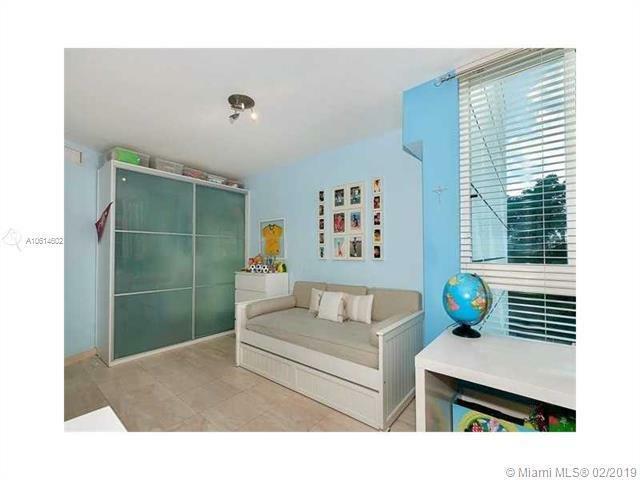 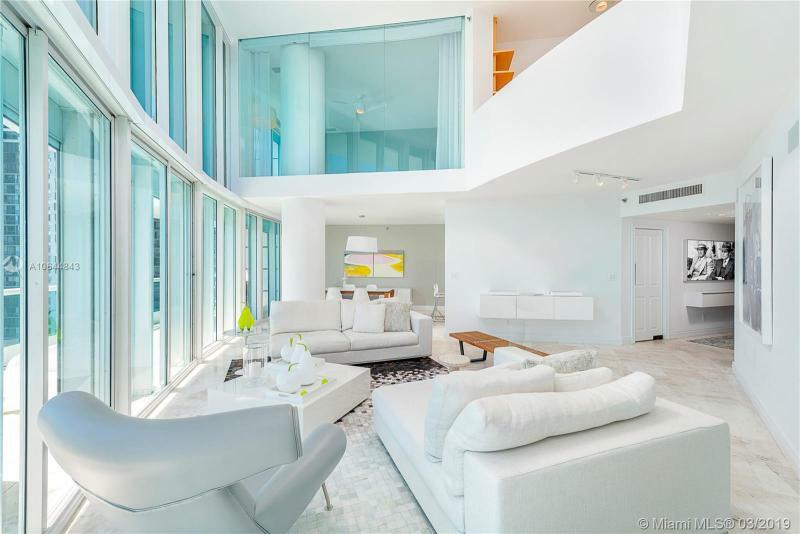 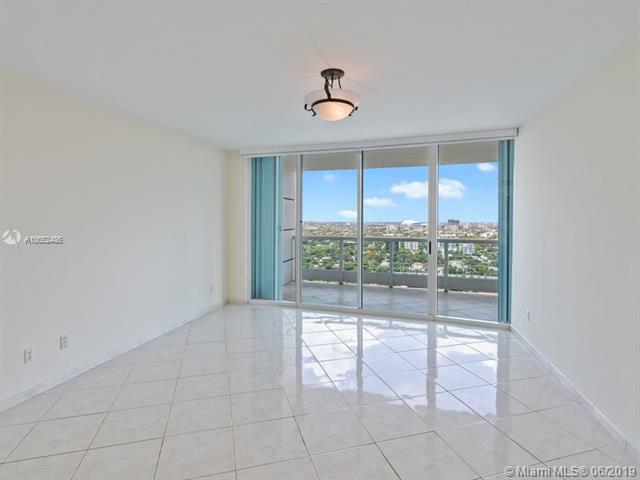 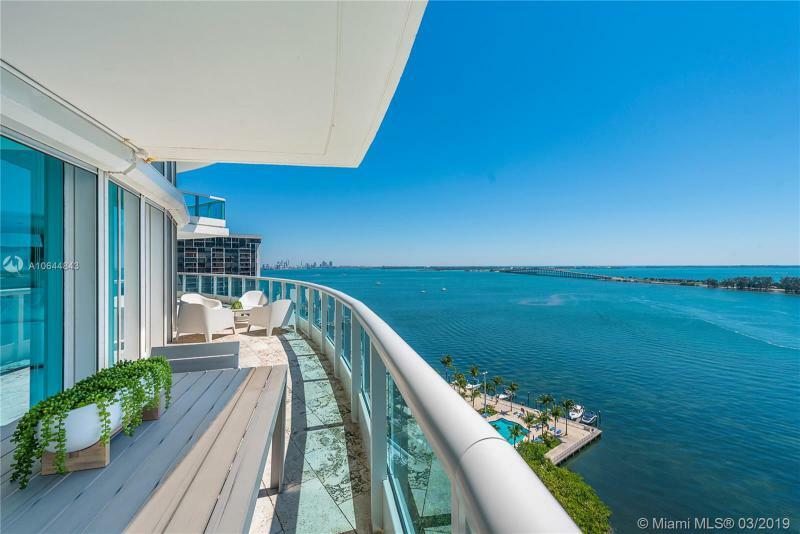 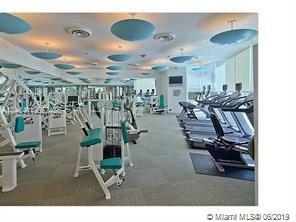 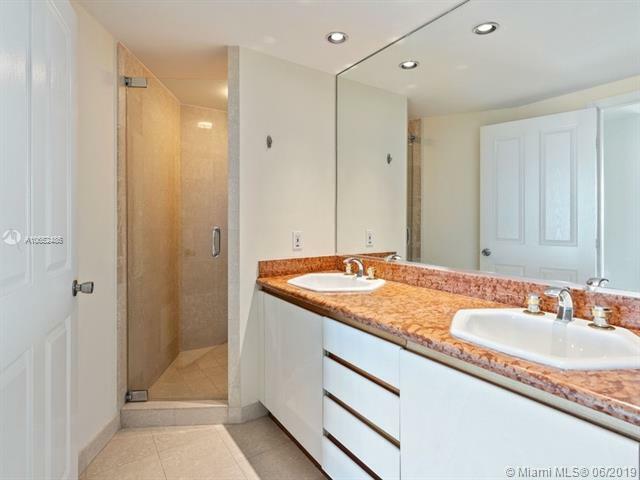 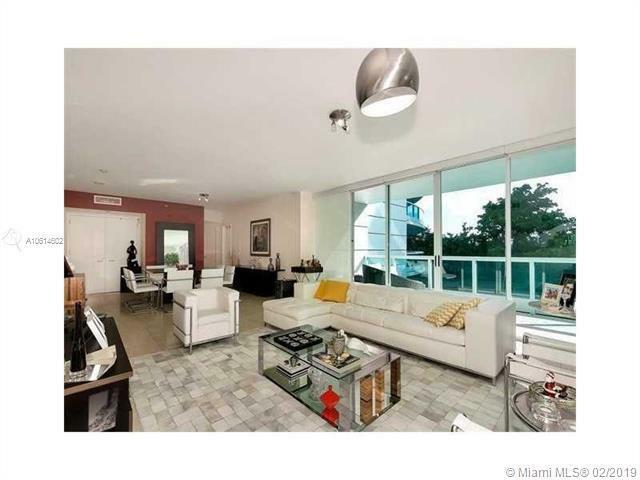 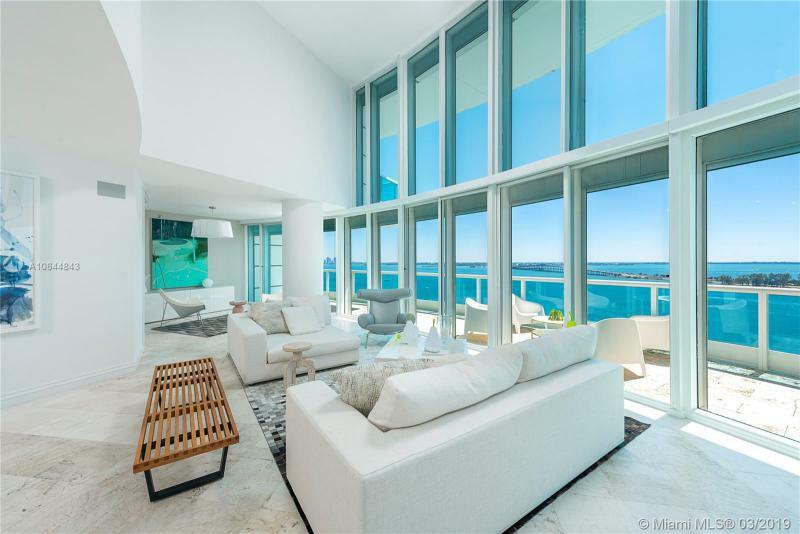 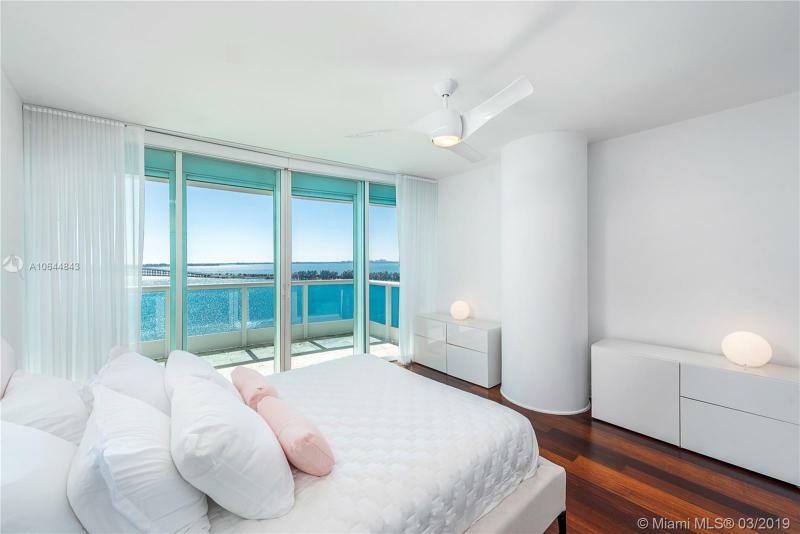 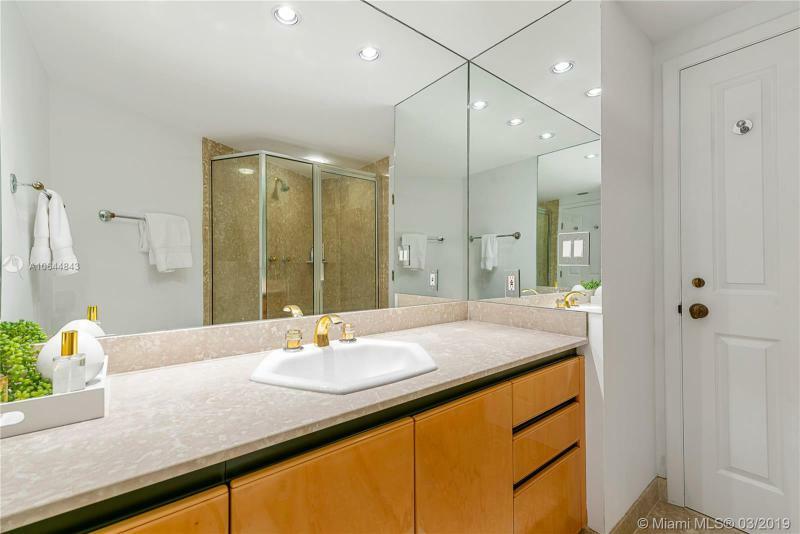 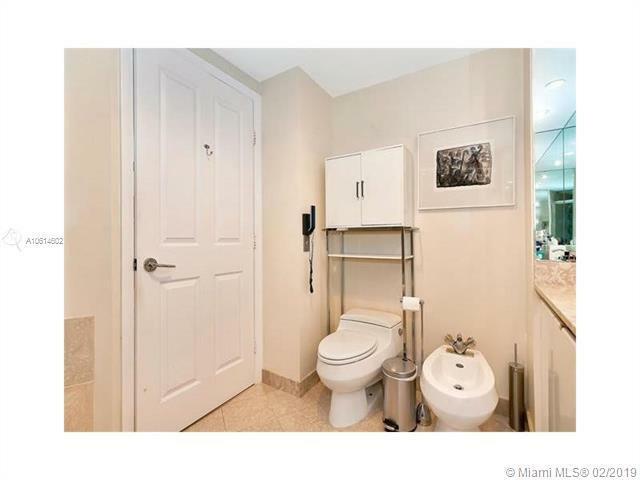 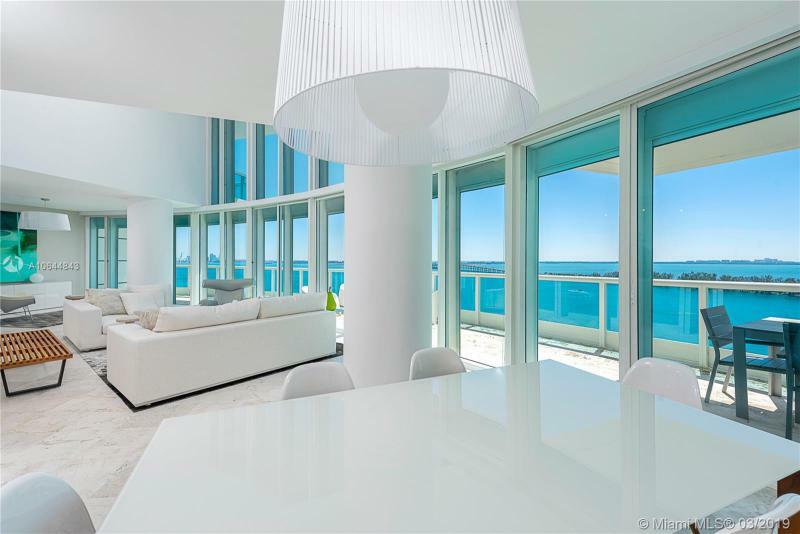 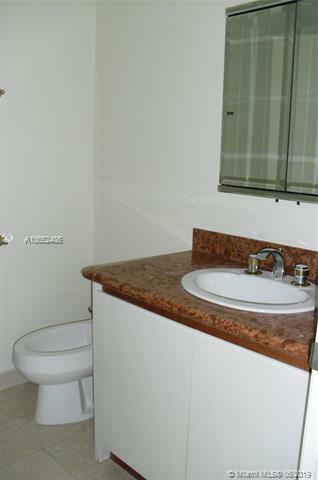 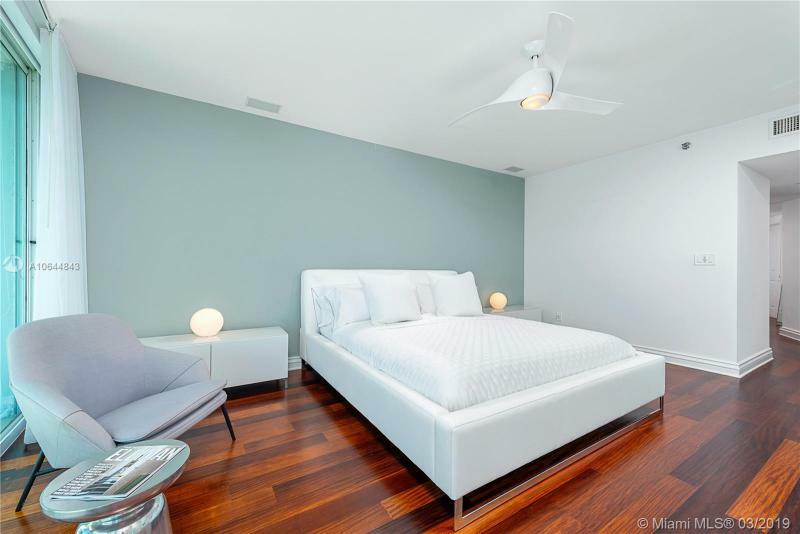 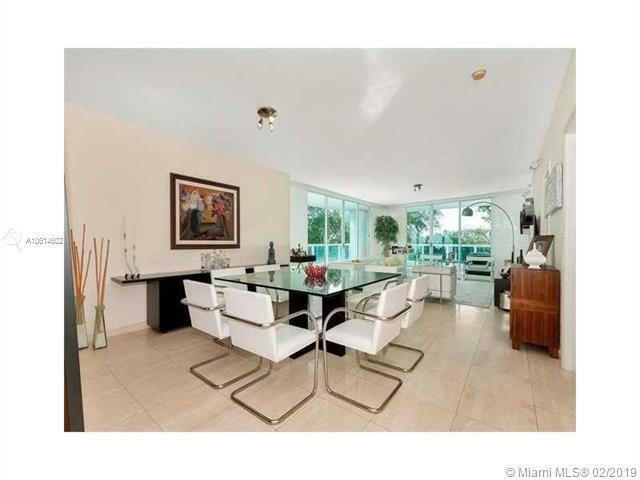 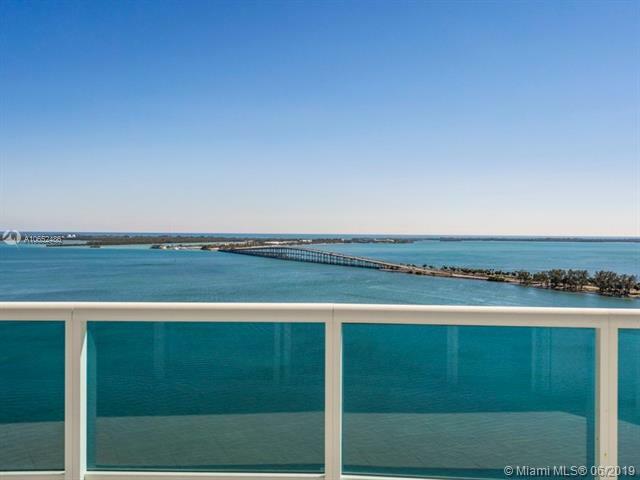 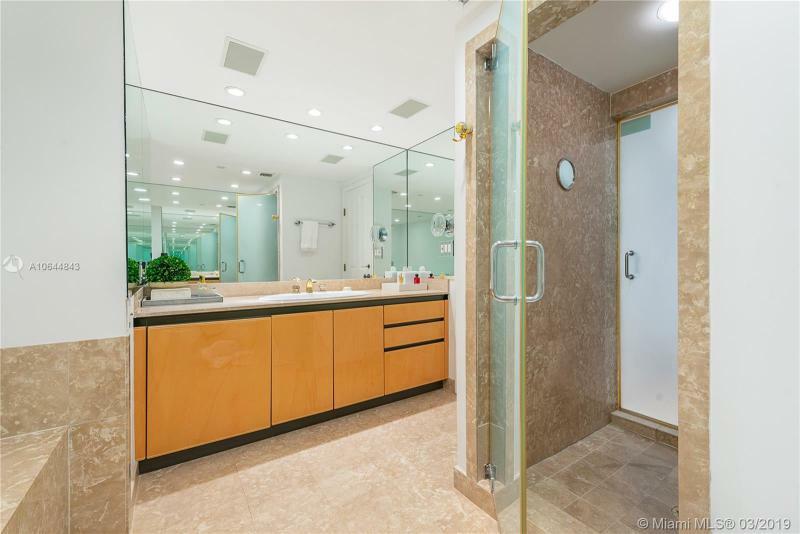 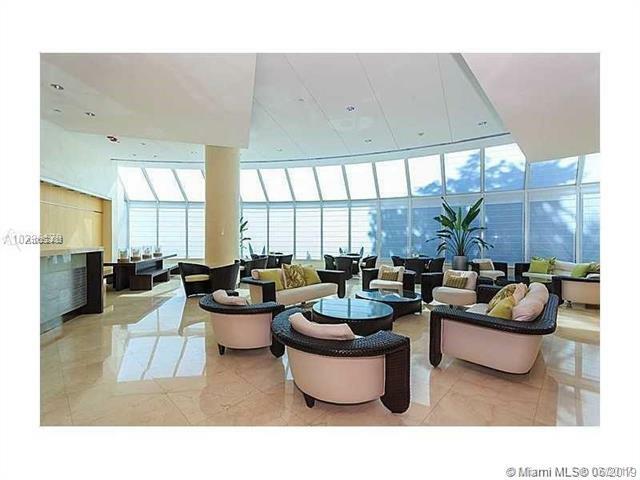 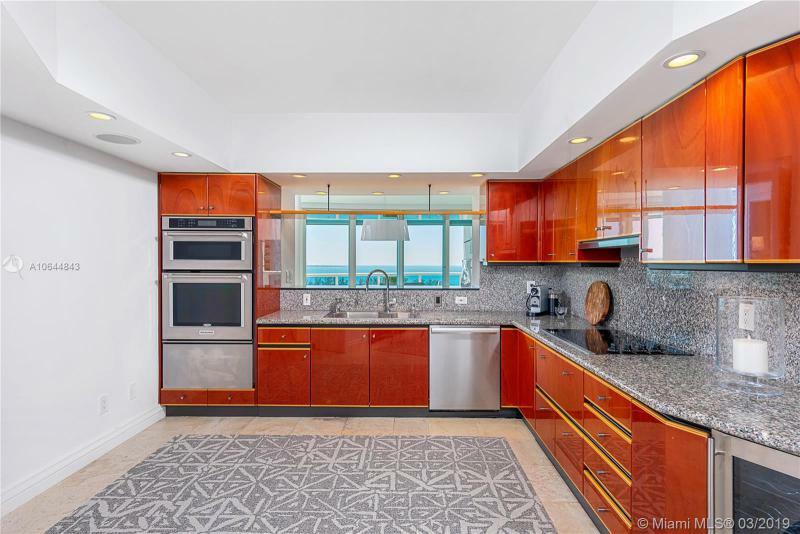 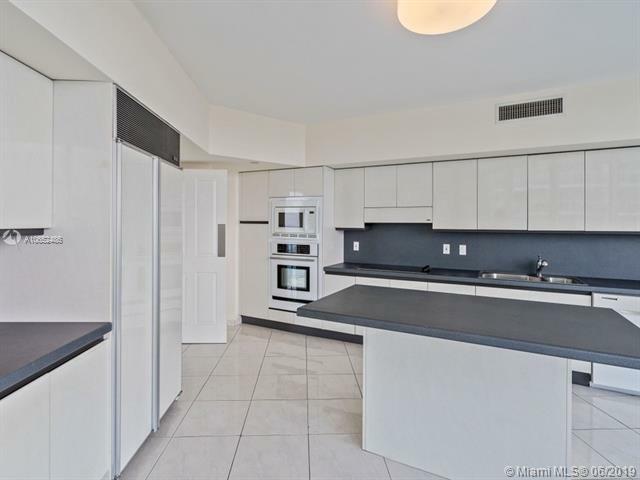 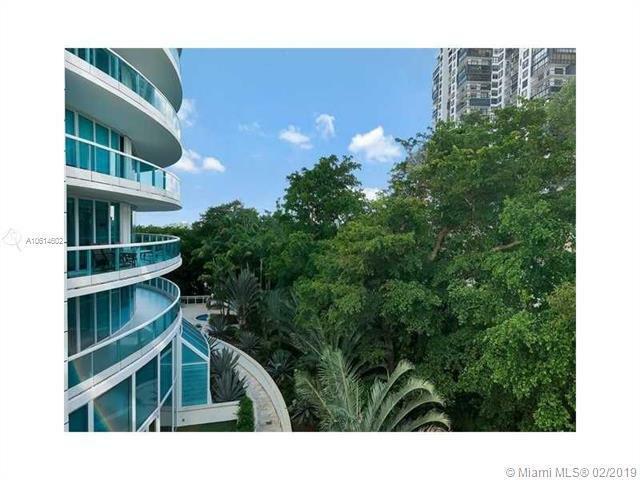 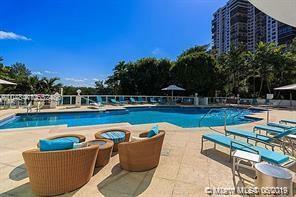 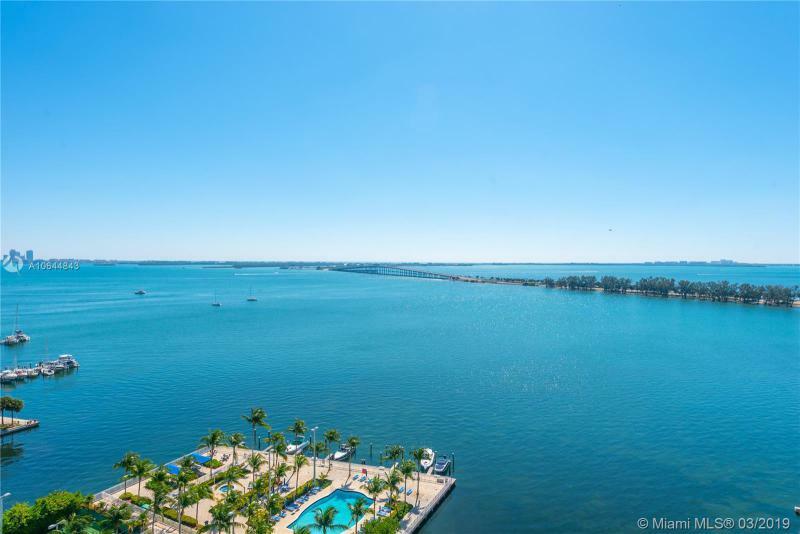 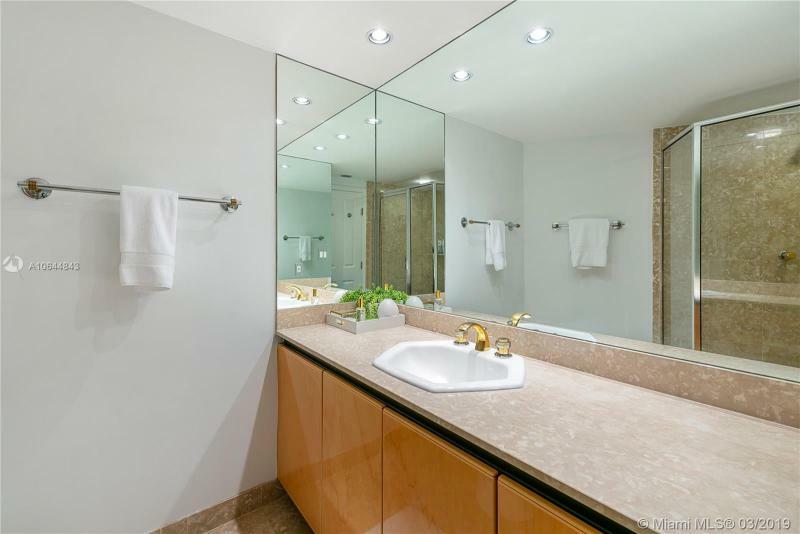 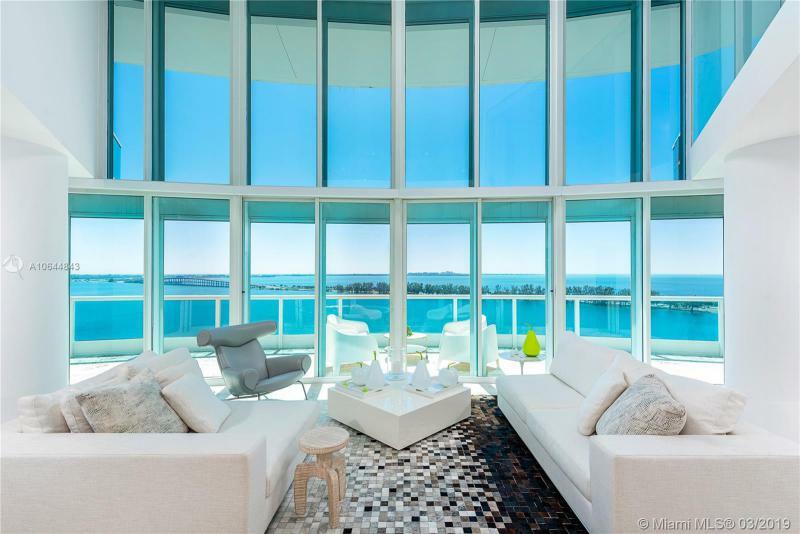 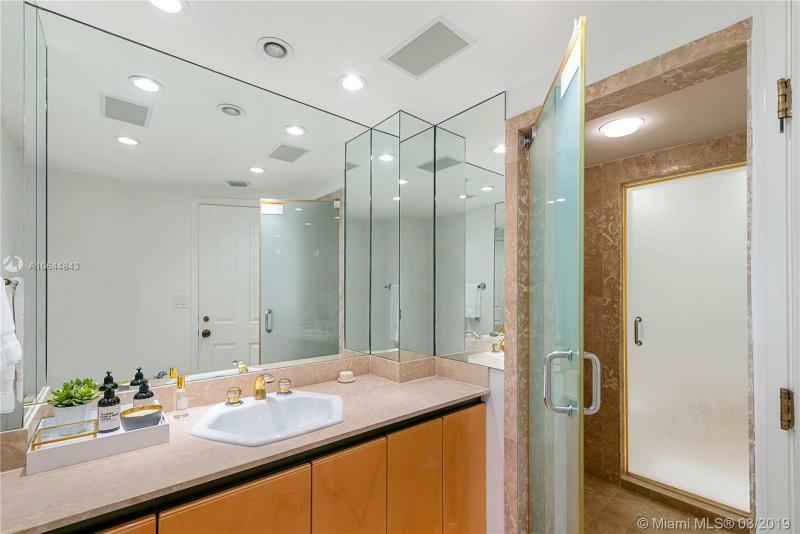 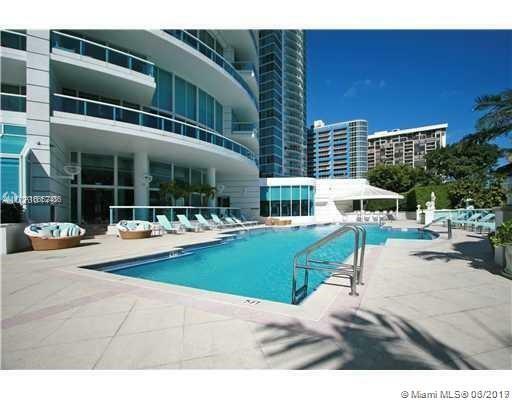 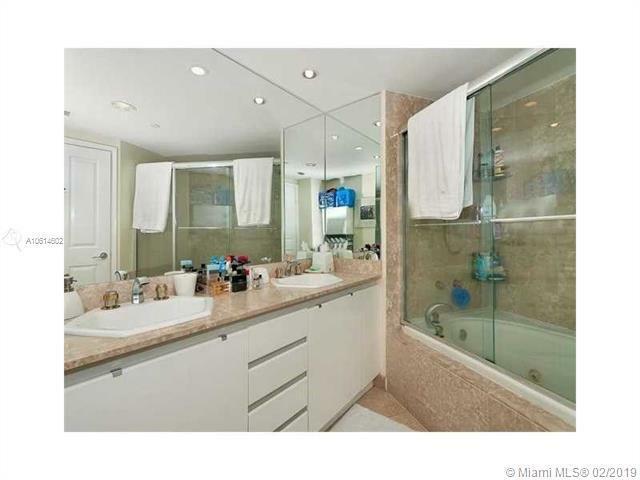 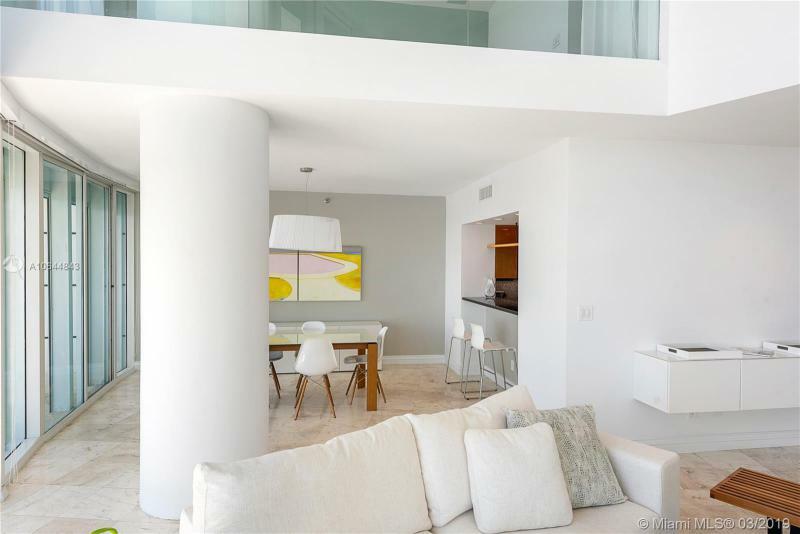 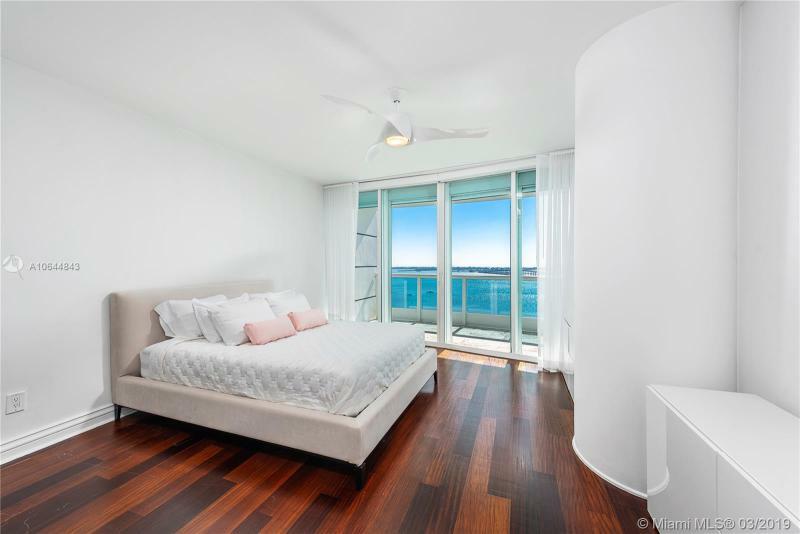 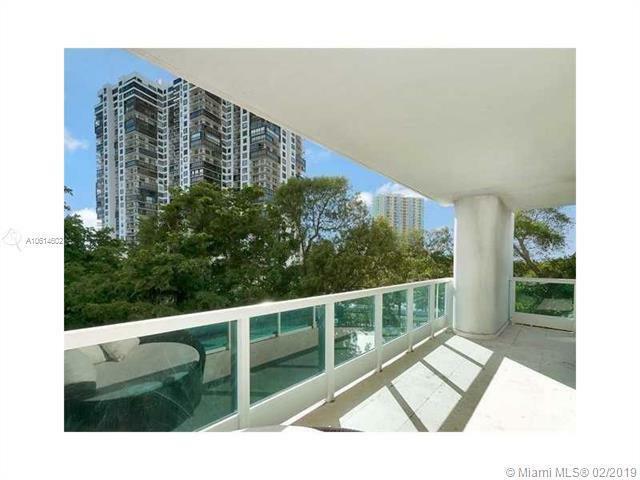 Residences have large terraces, private foyers, travertine floors and views of Biscayne Bay and the city of Miami. 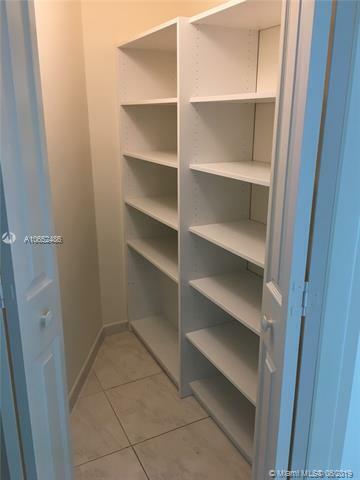 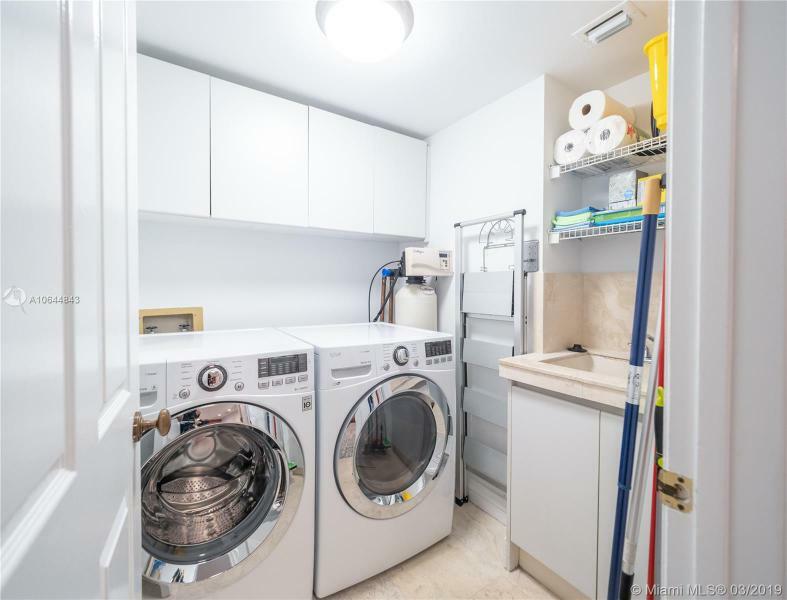 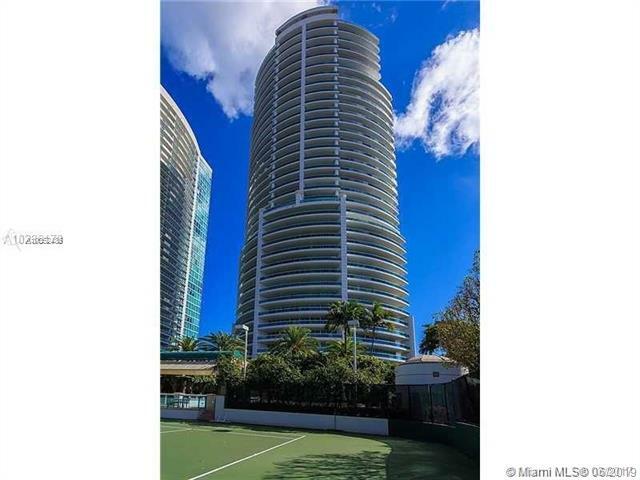 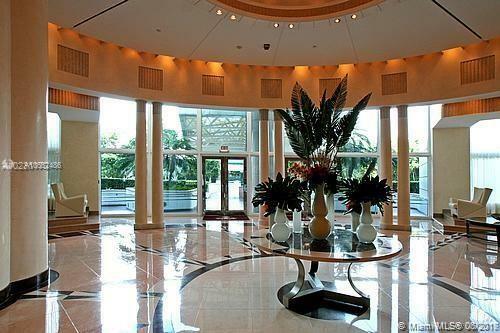 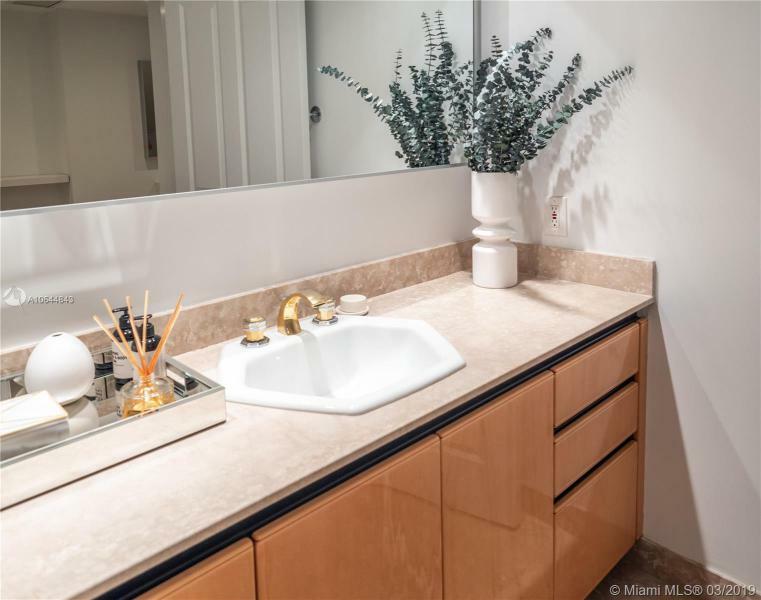 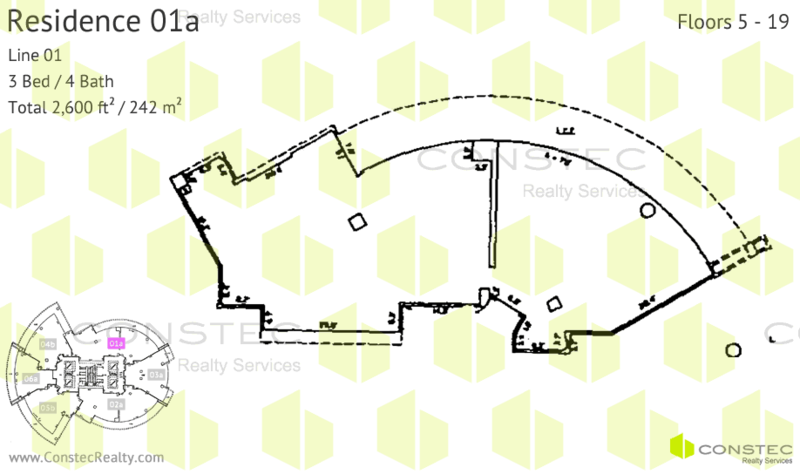 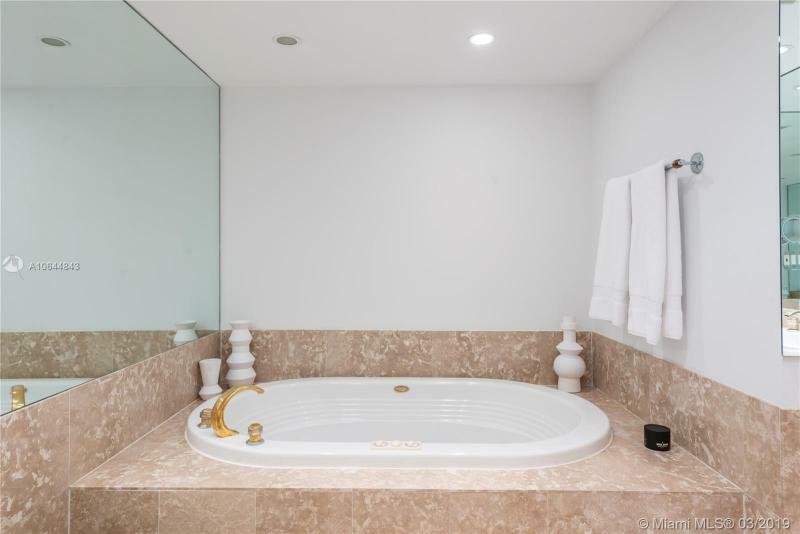 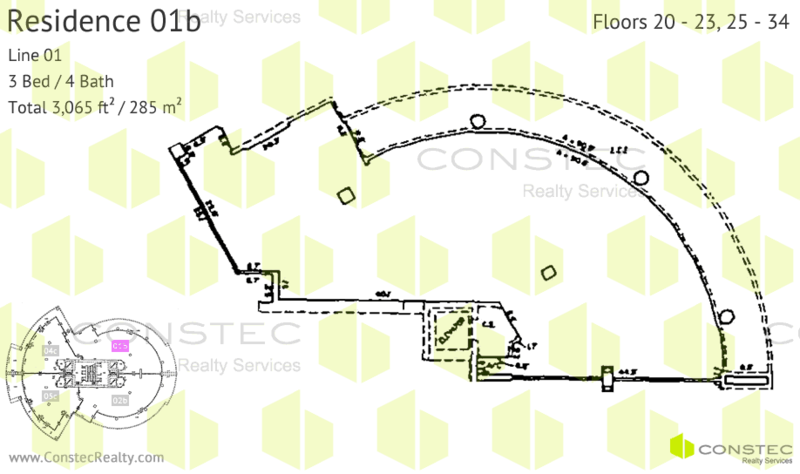 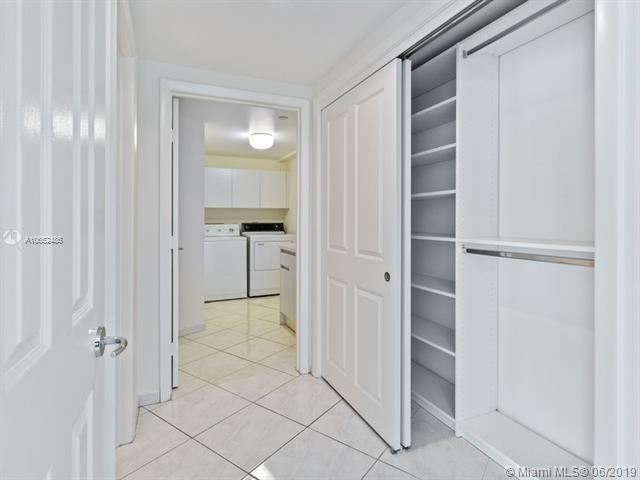 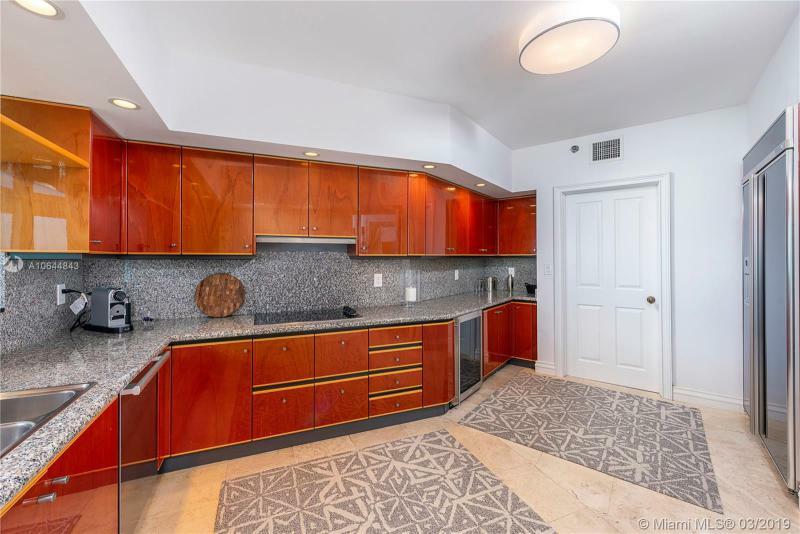 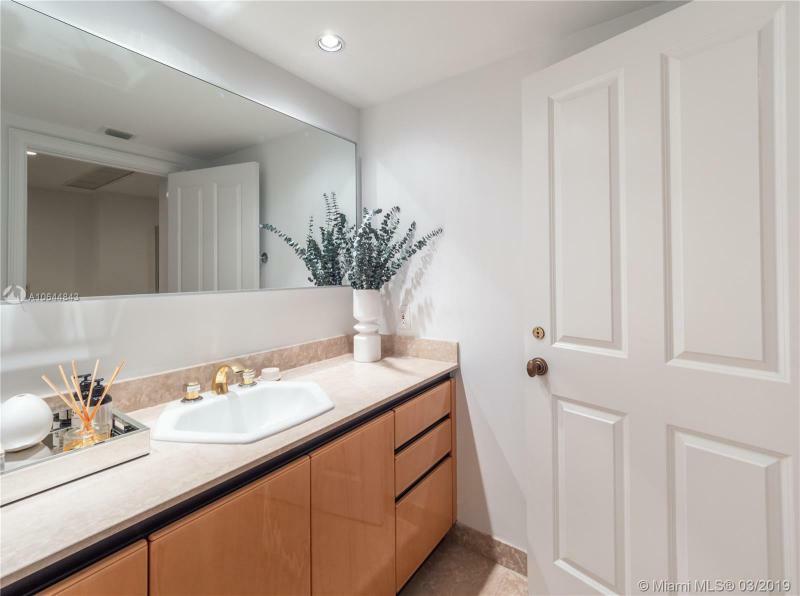 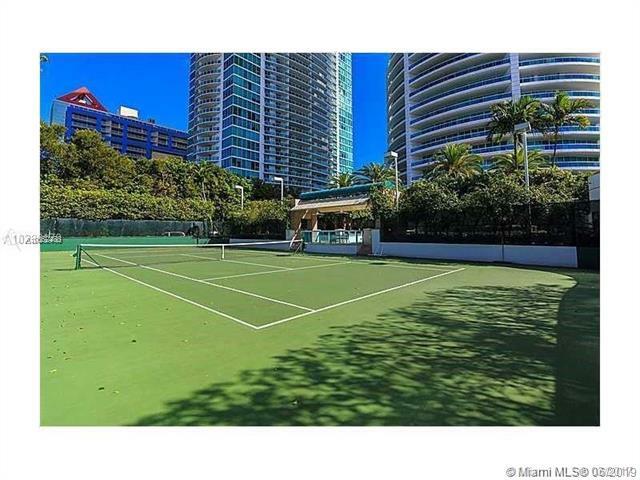 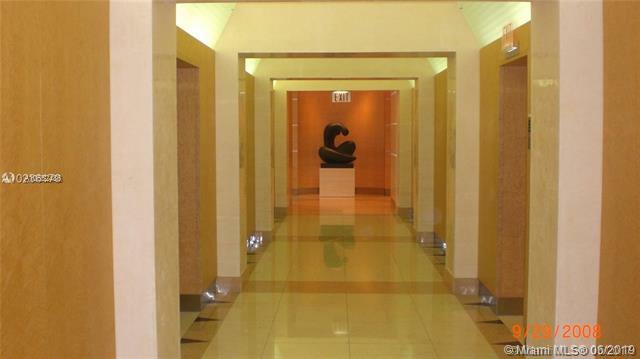 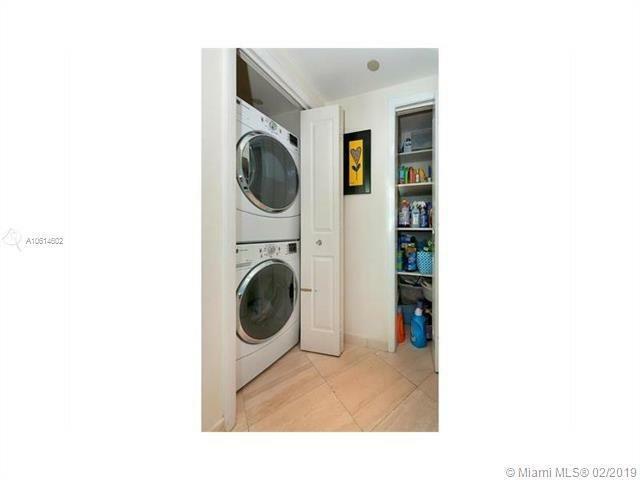 Bristol Tower has private elevators, a gated entrance, 24-hour security, tennis courts, a beautiful pool area, a fitness center, a cafeteria, covered parking and valet services.